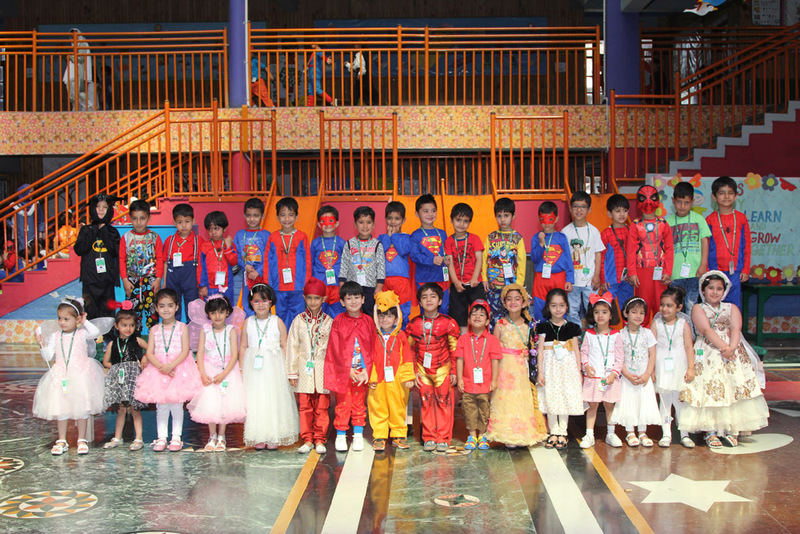 Scholastic and co-scholastic activities have an equal importance in school programme for the all-round development of the child. 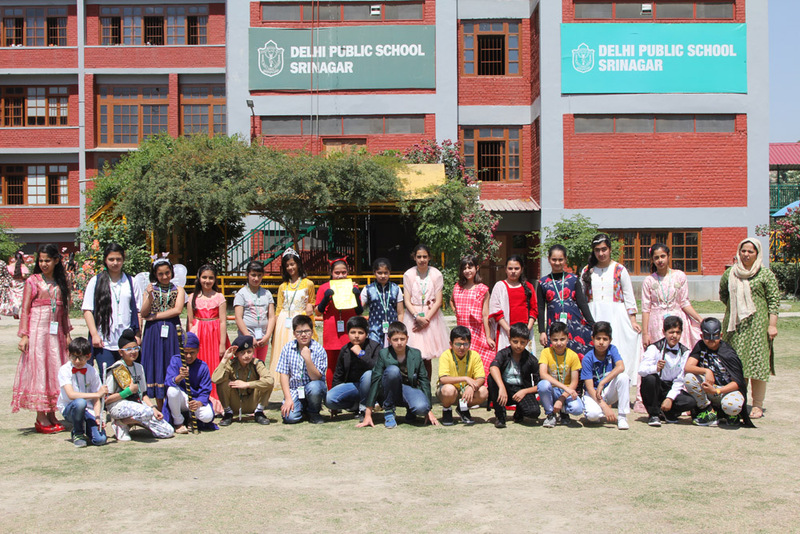 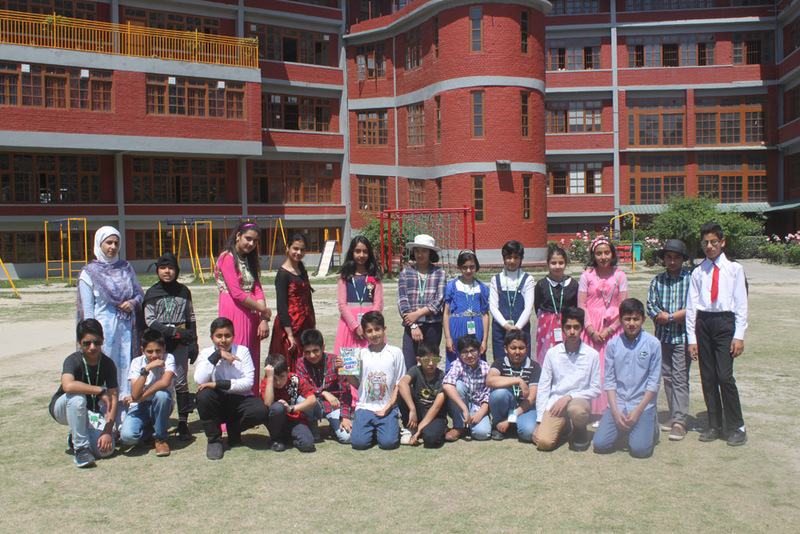 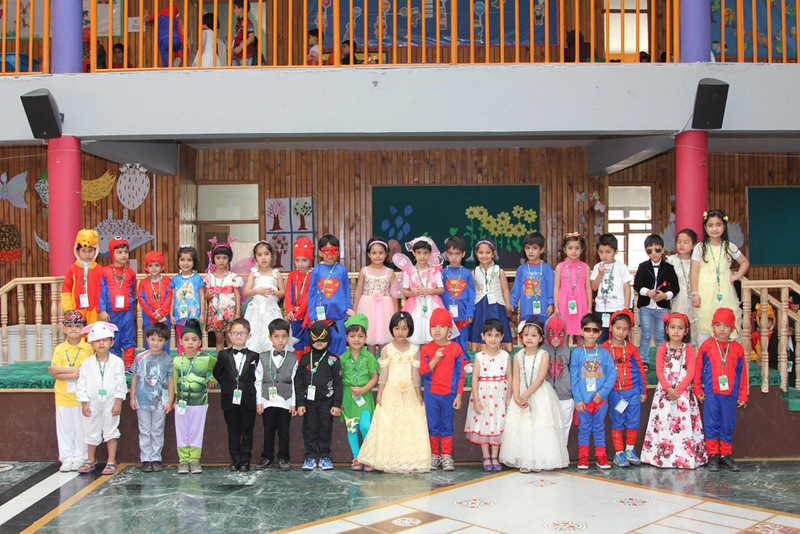 Keeping this in view, English Language Activity, “Favourite Book Character” was organized for children on 25th May, 2018. 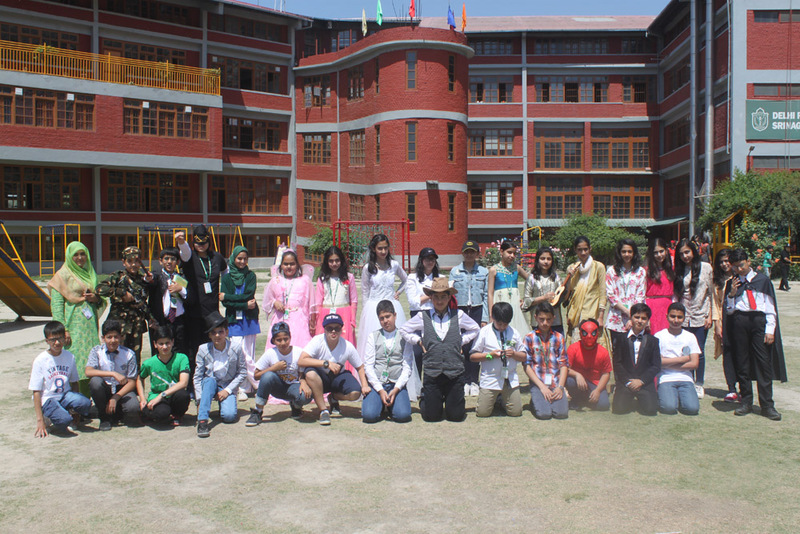 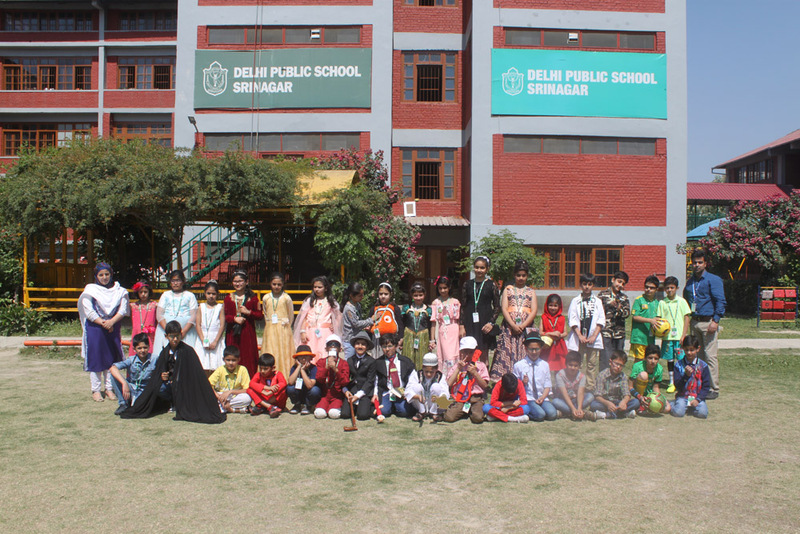 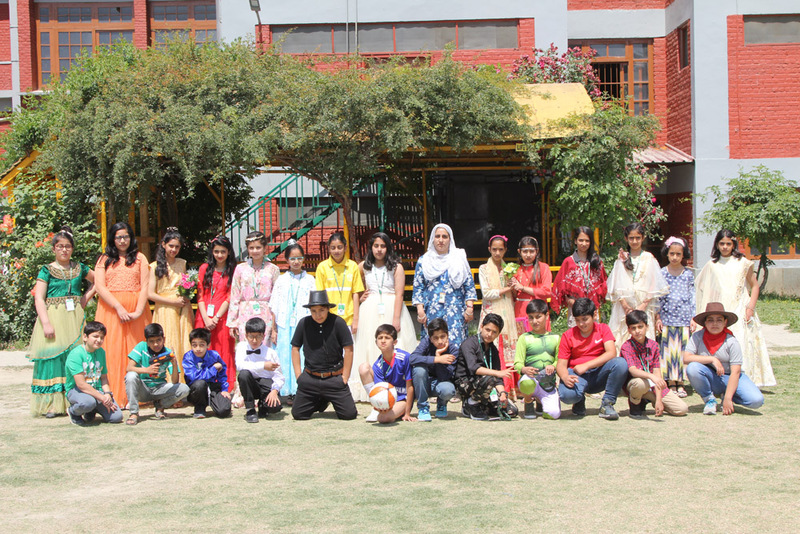 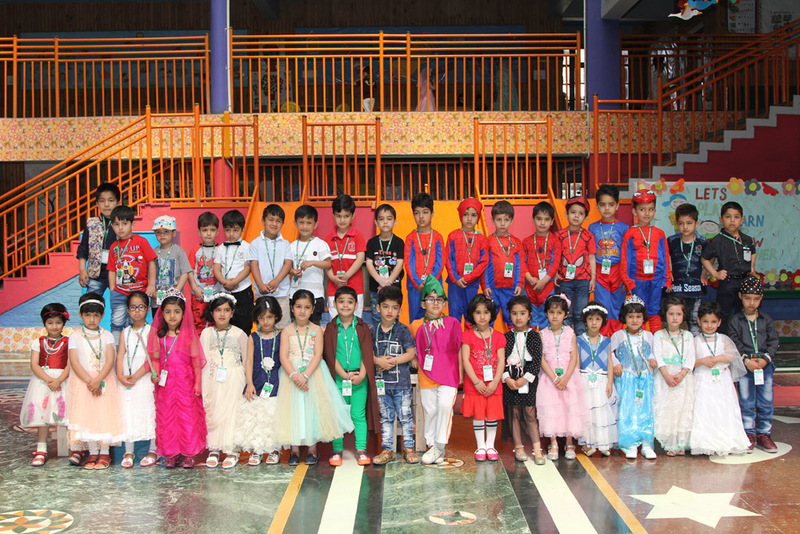 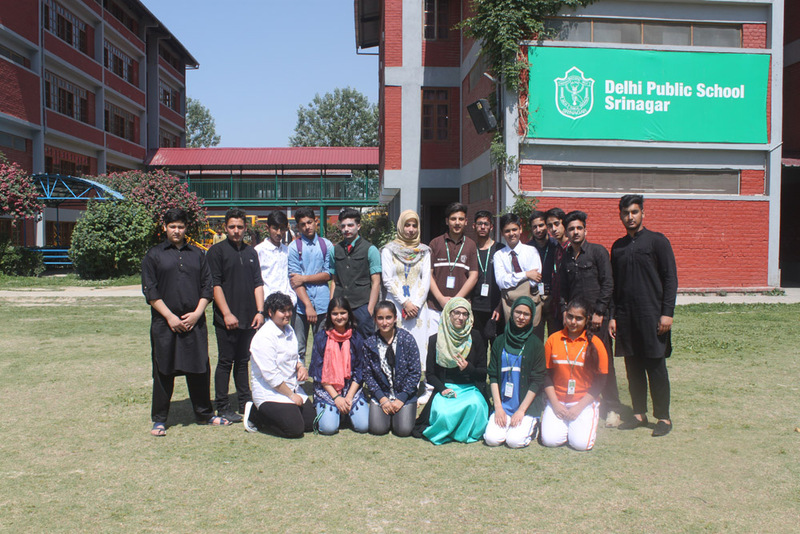 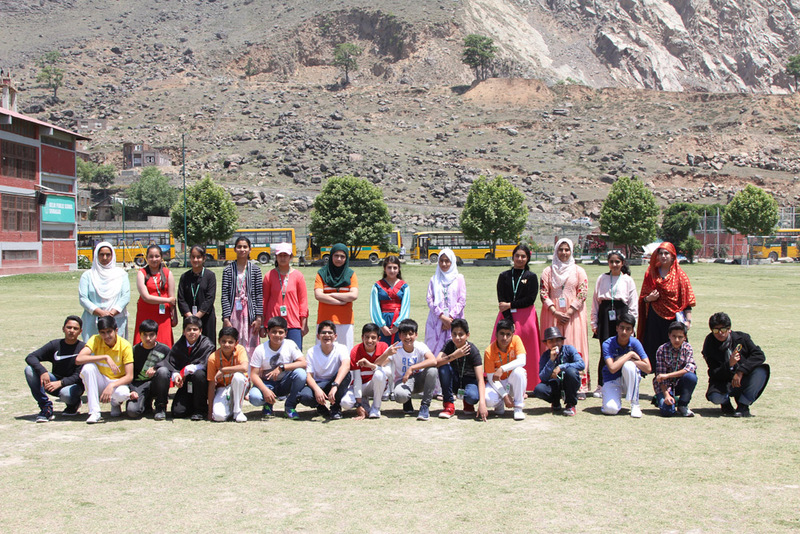 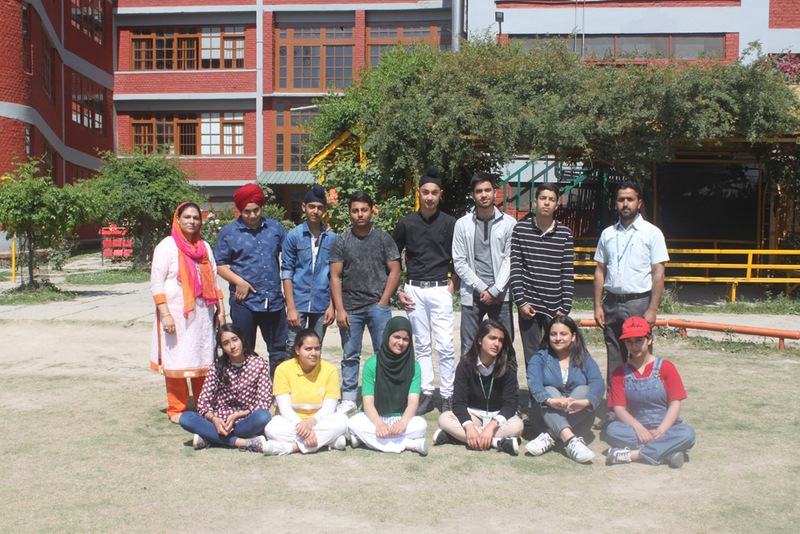 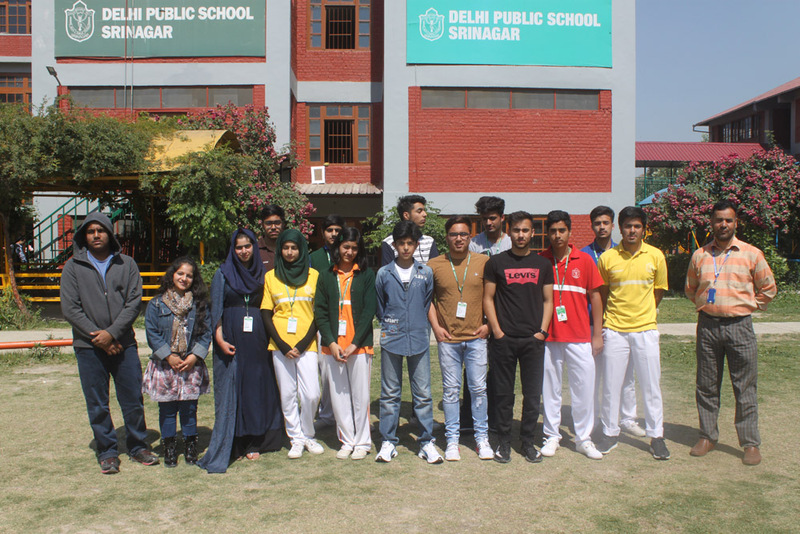 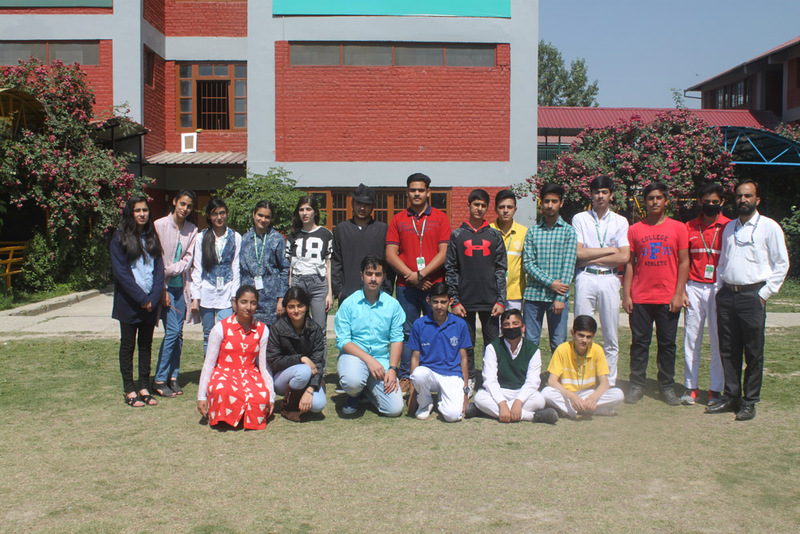 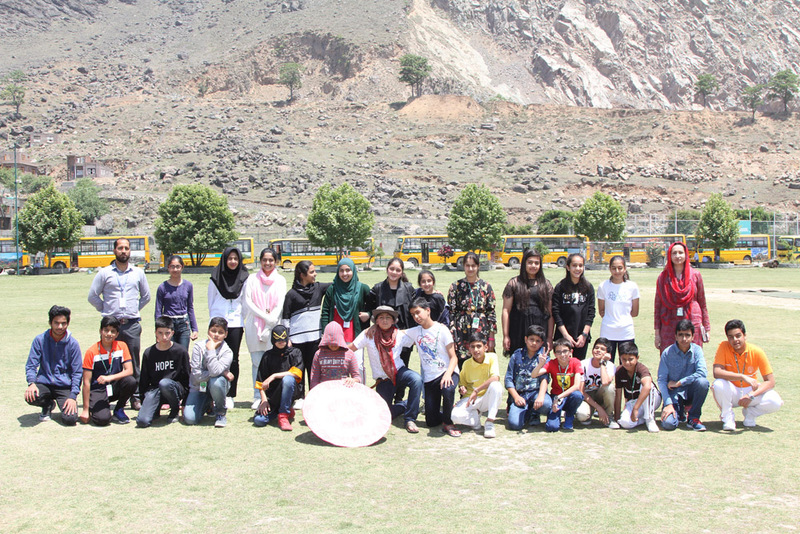 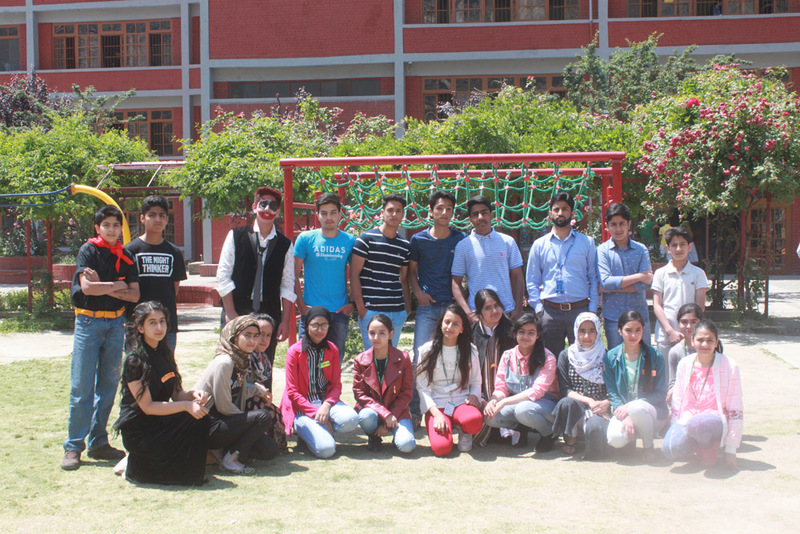 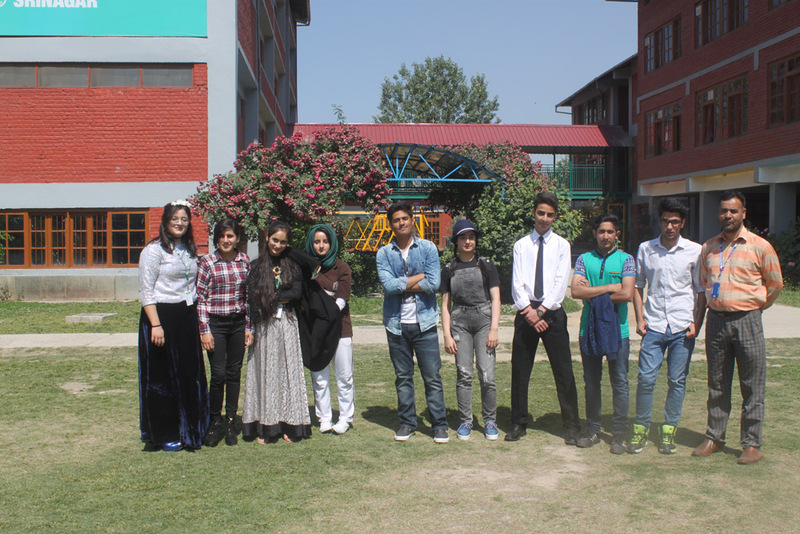 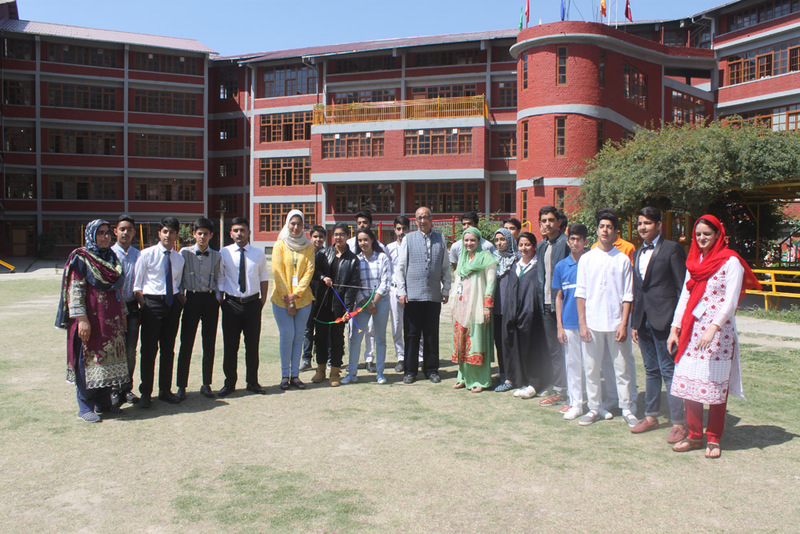 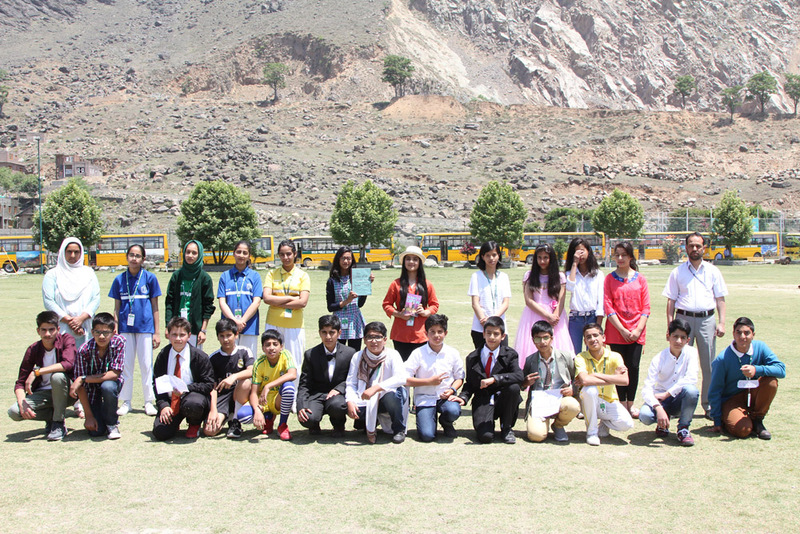 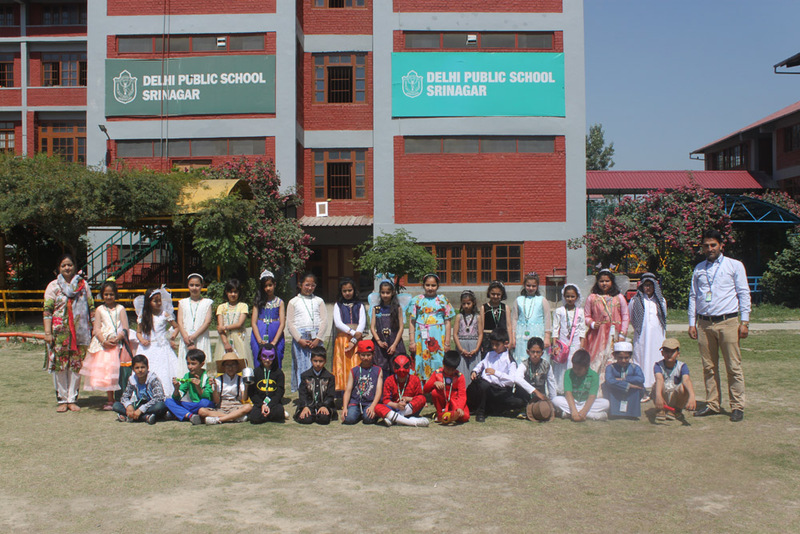 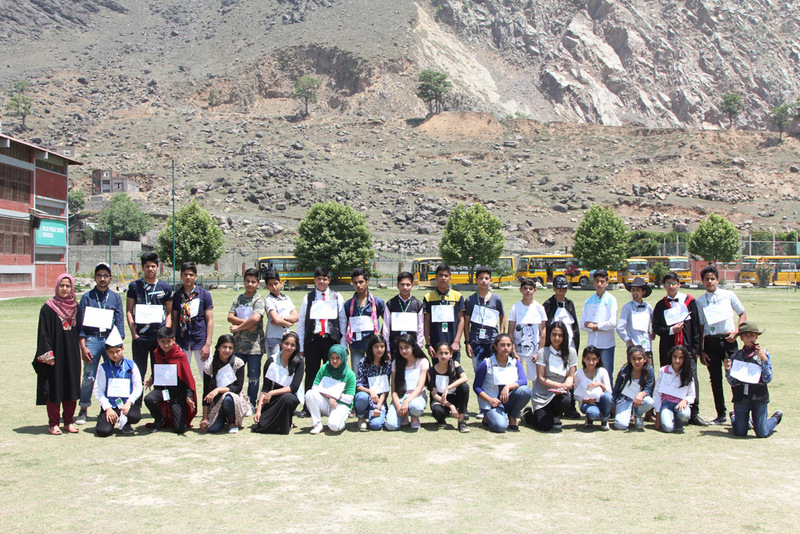 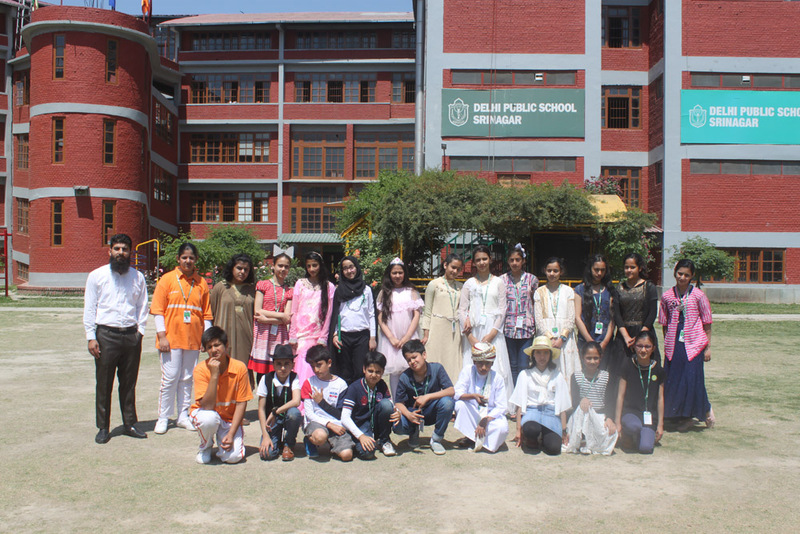 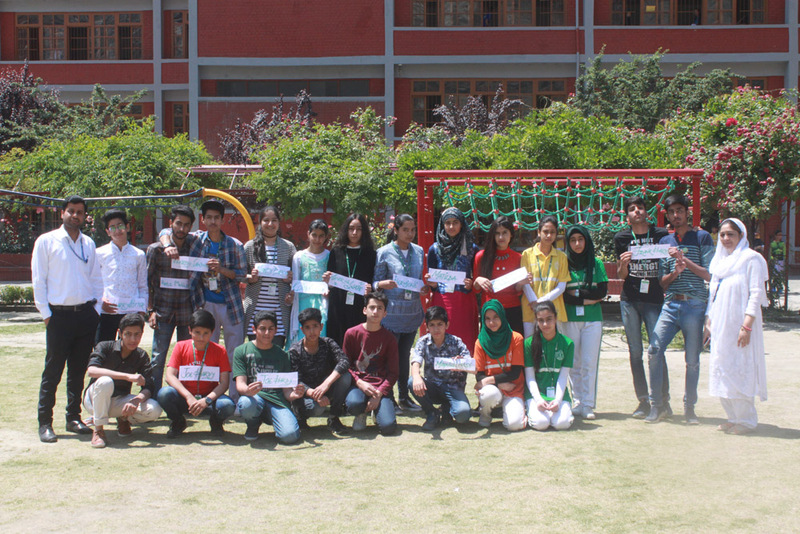 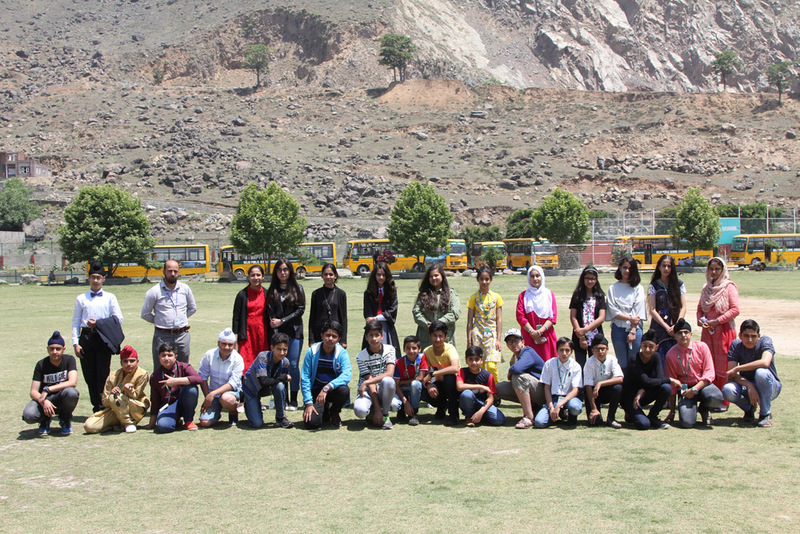 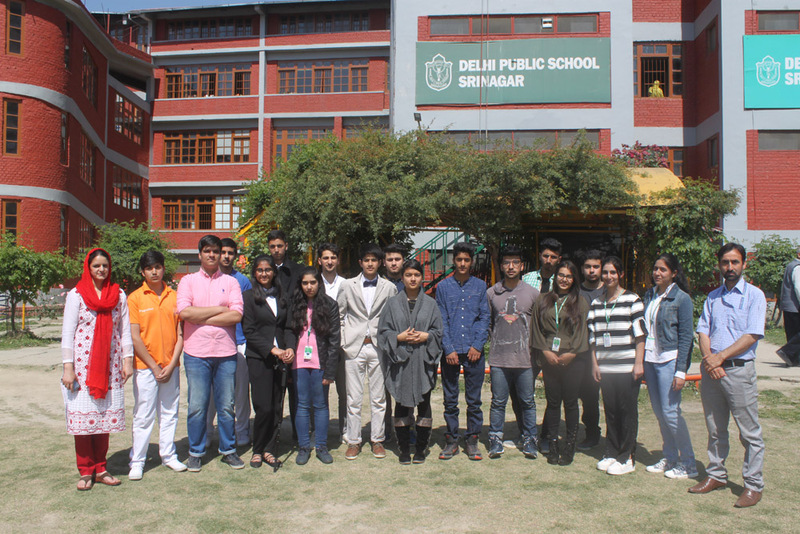 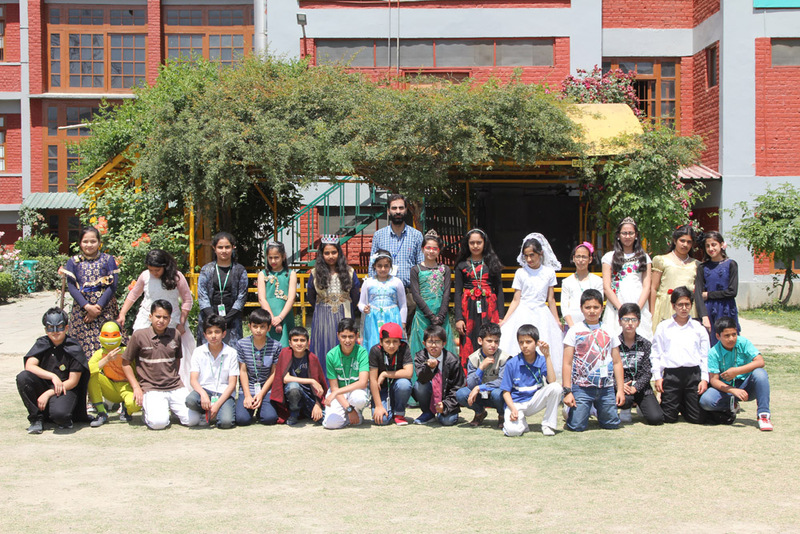 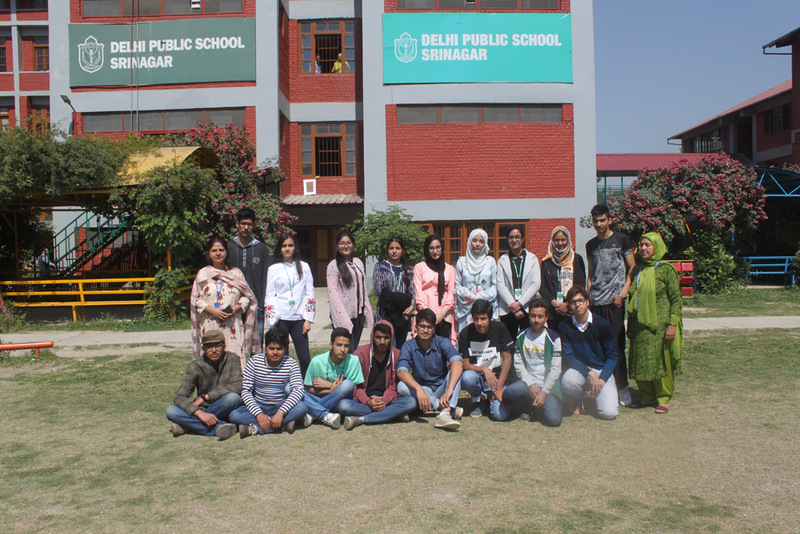 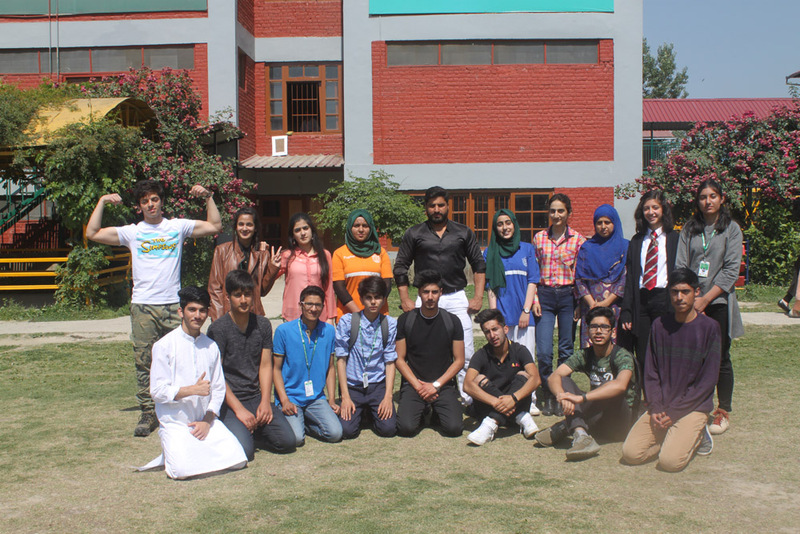 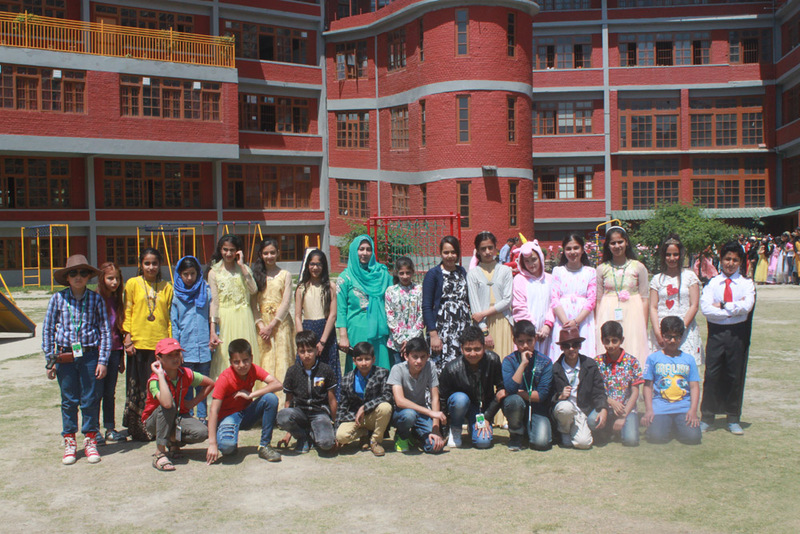 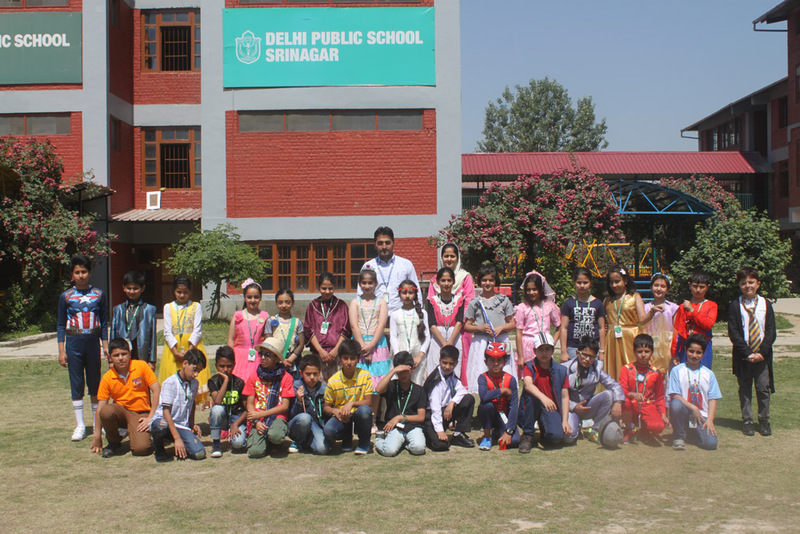 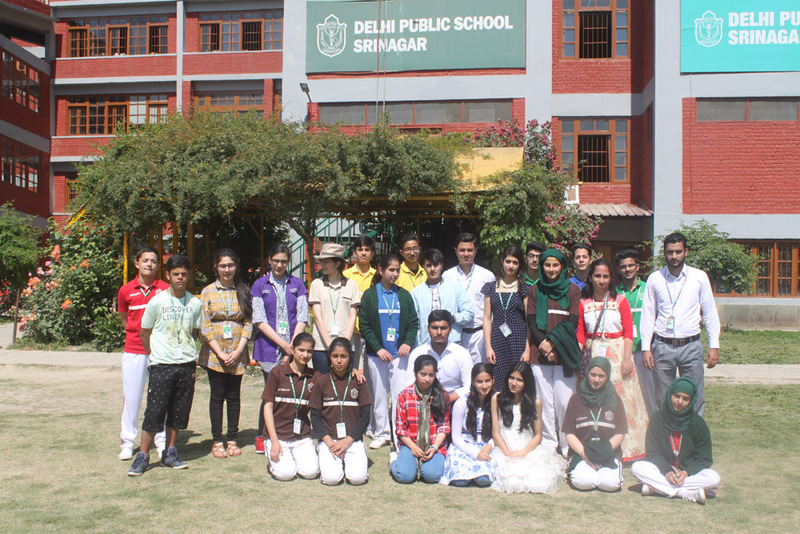 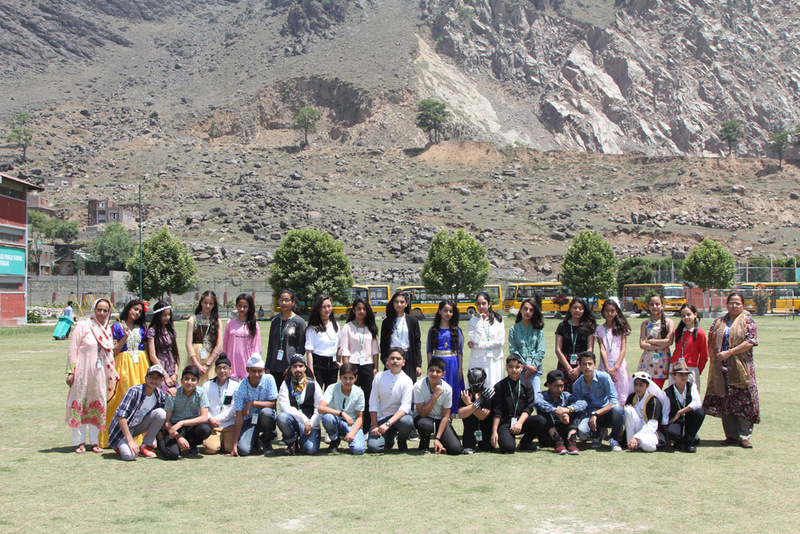 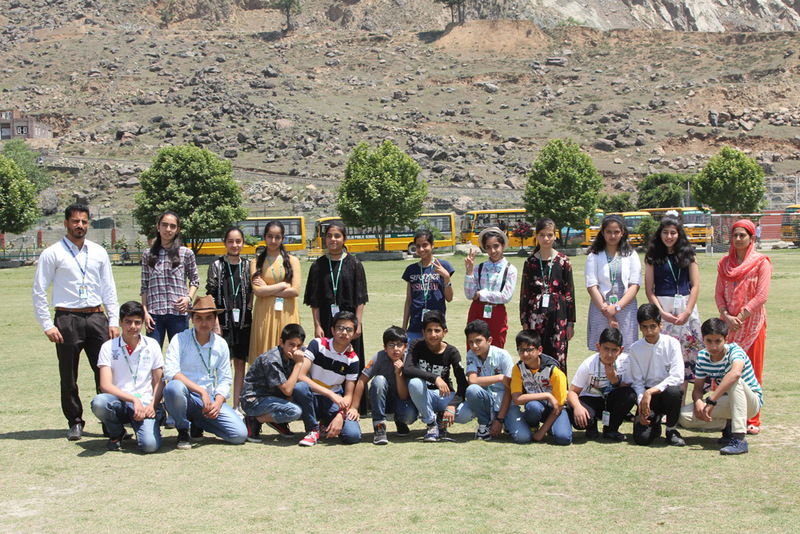 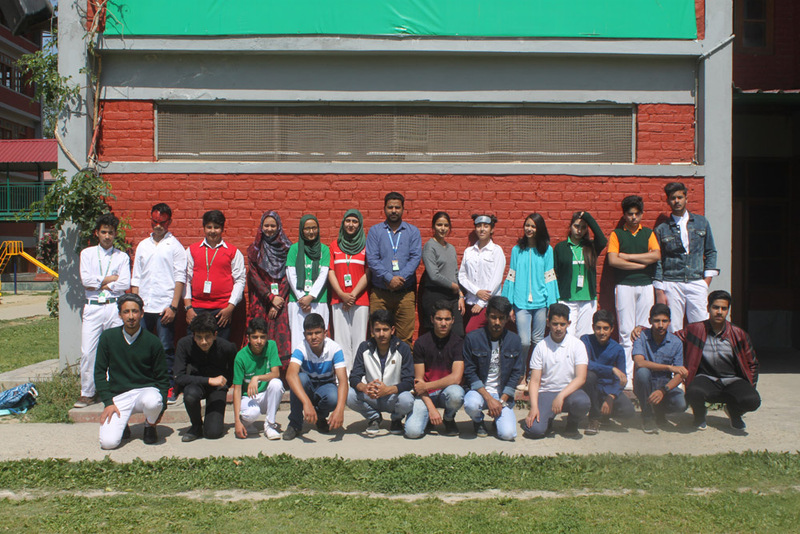 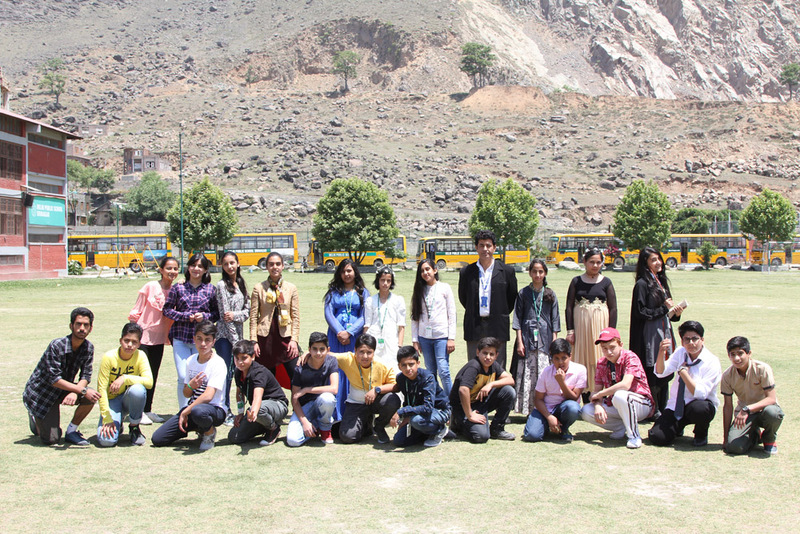 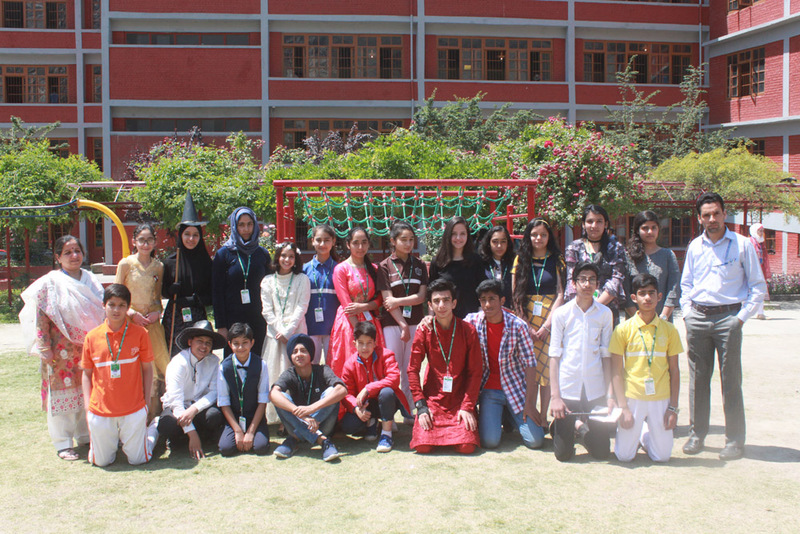 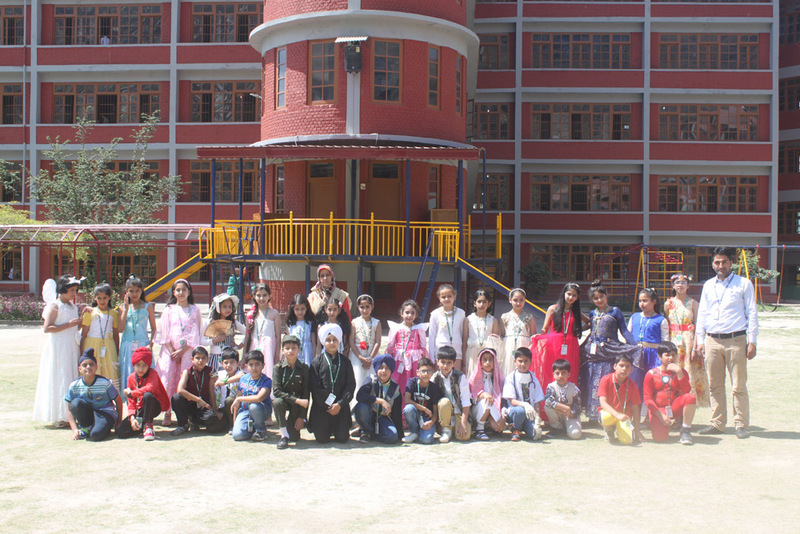 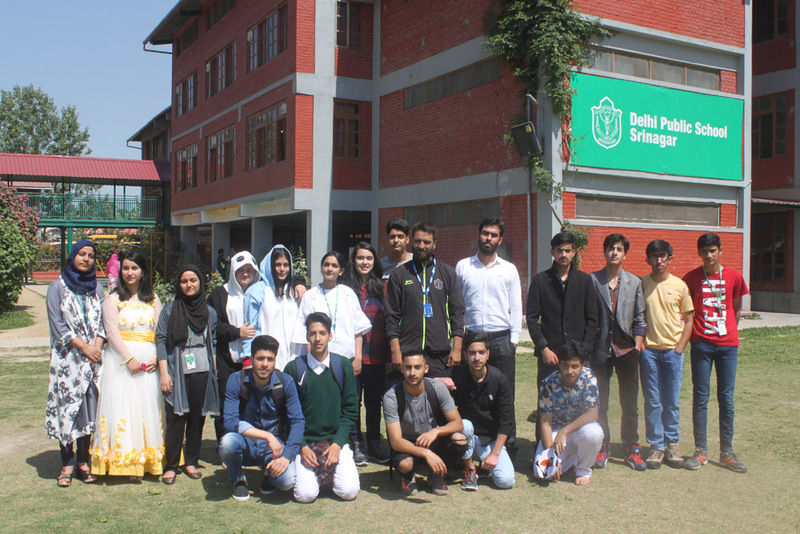 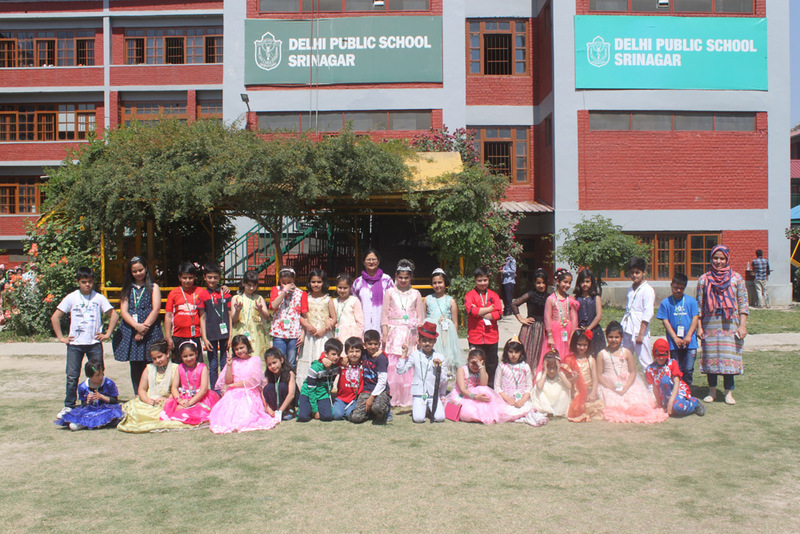 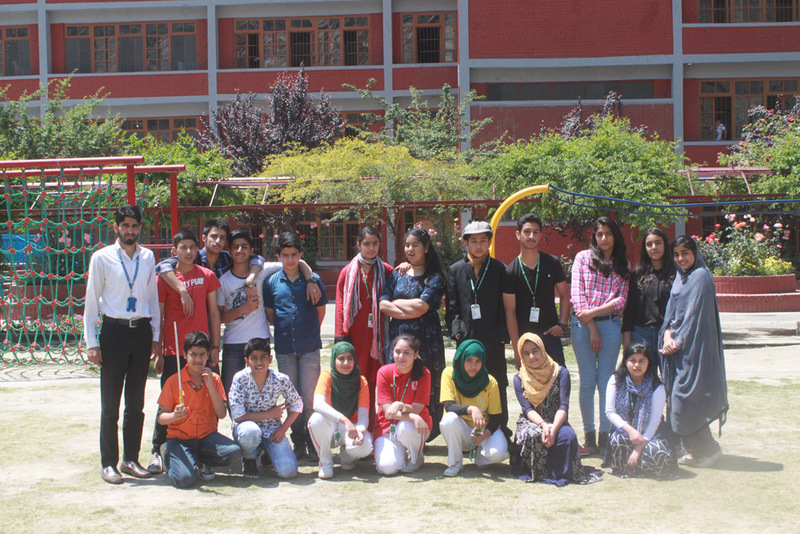 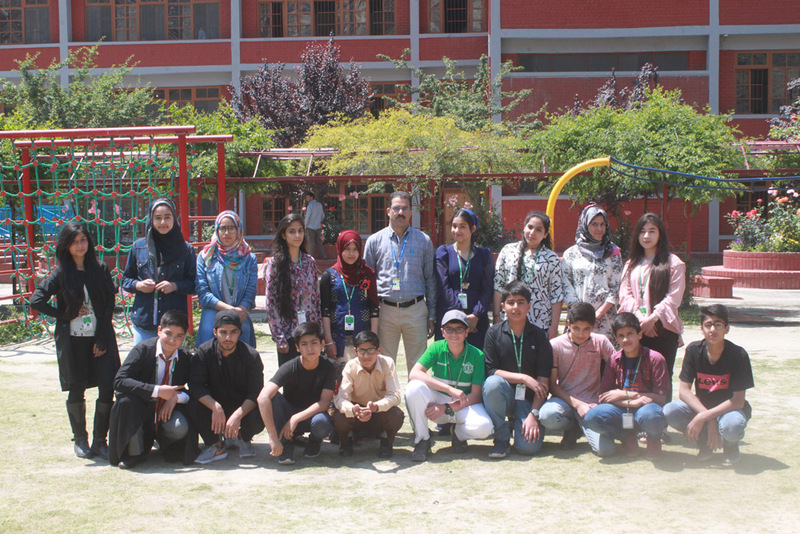 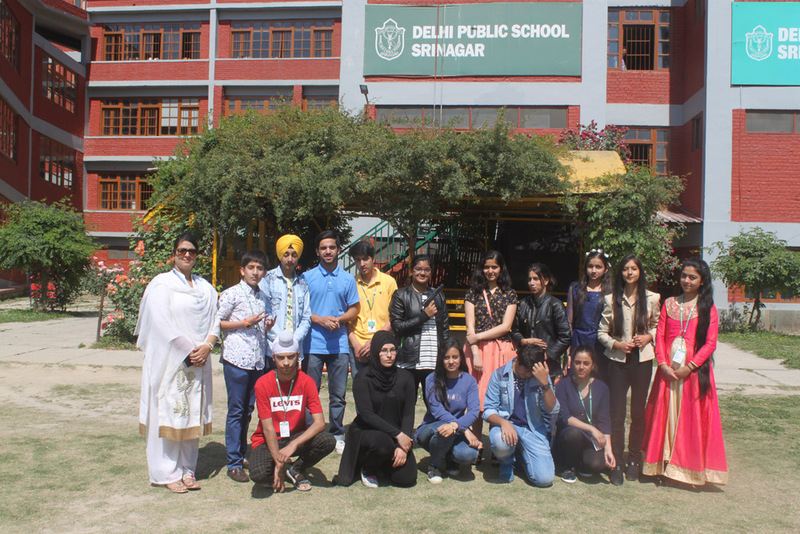 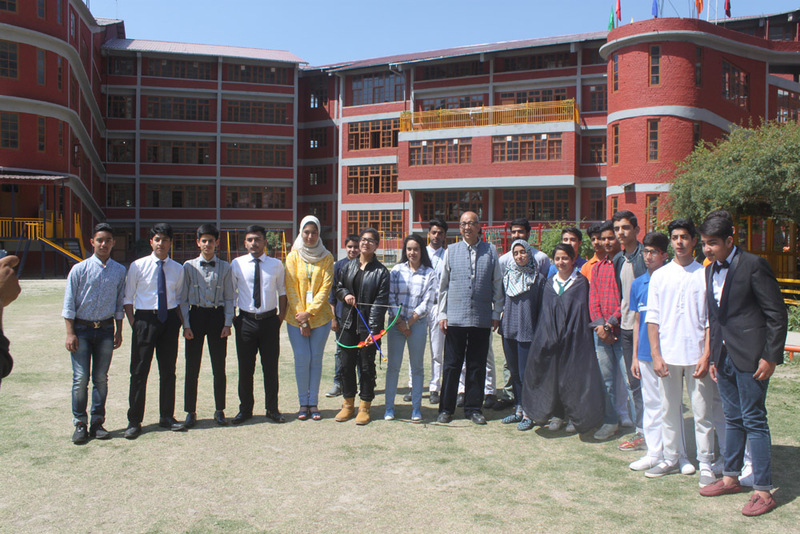 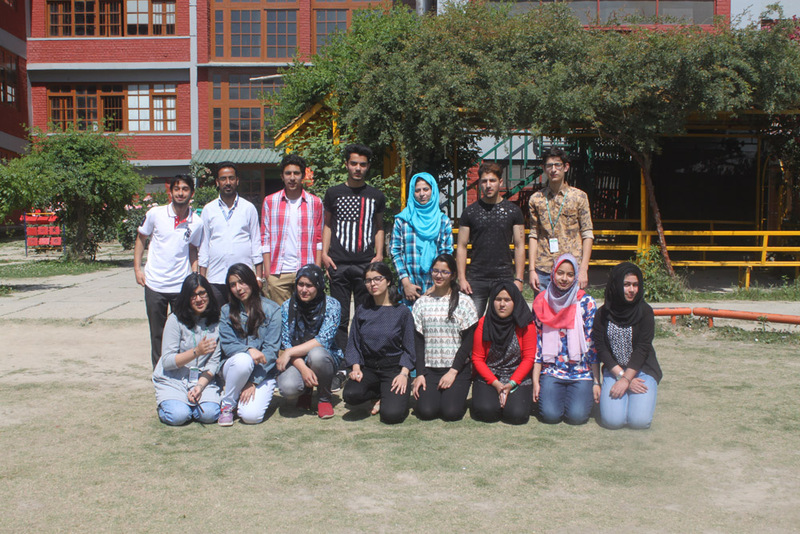 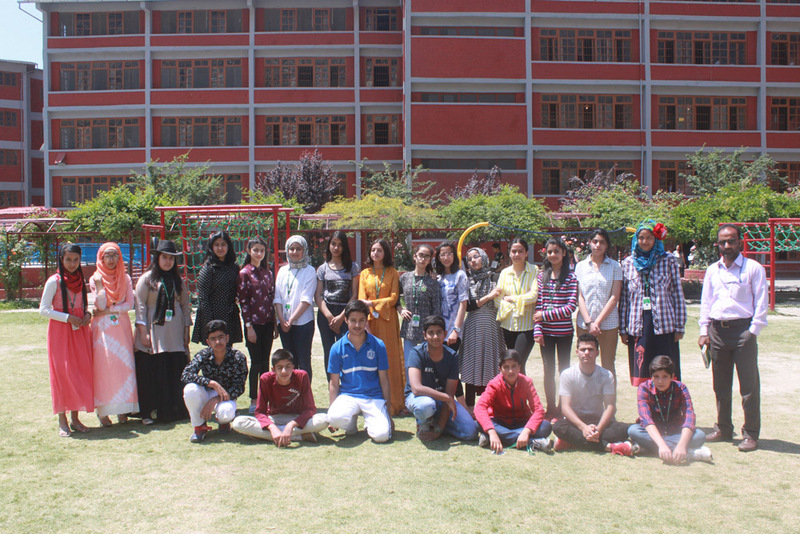 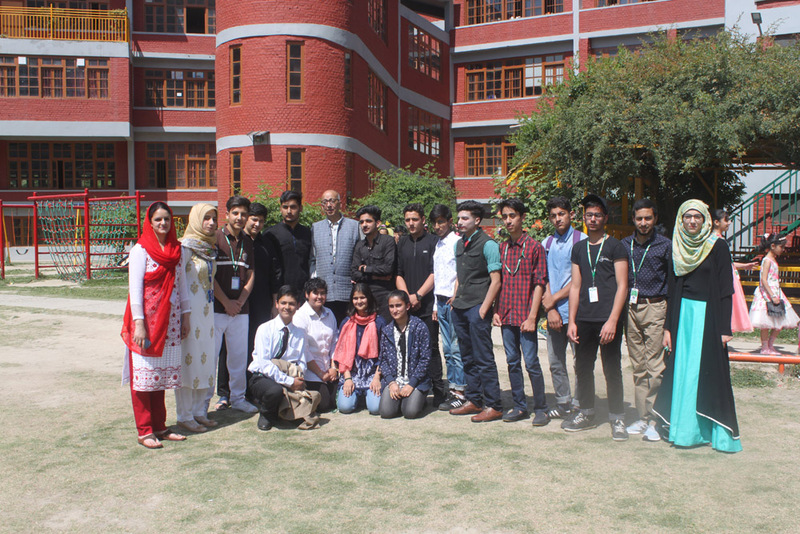 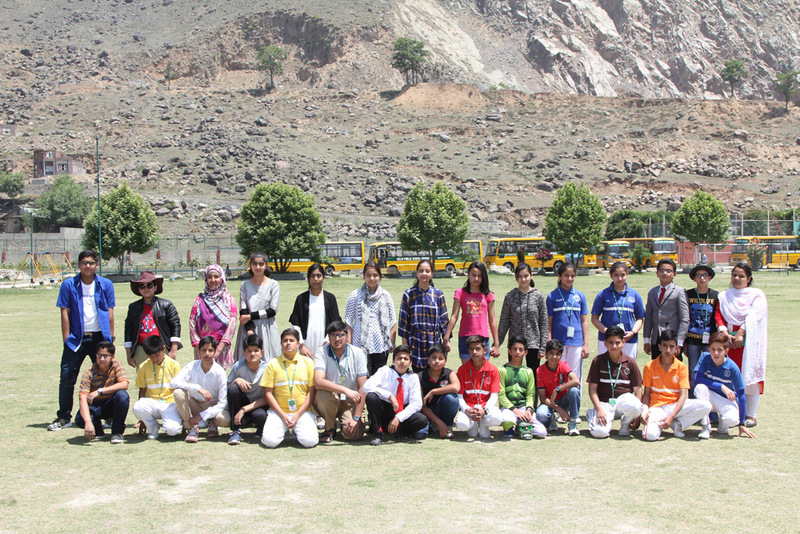 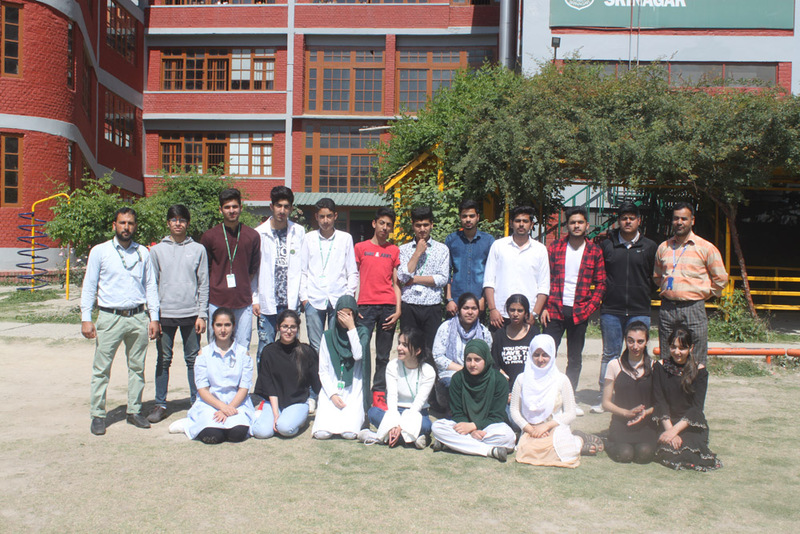 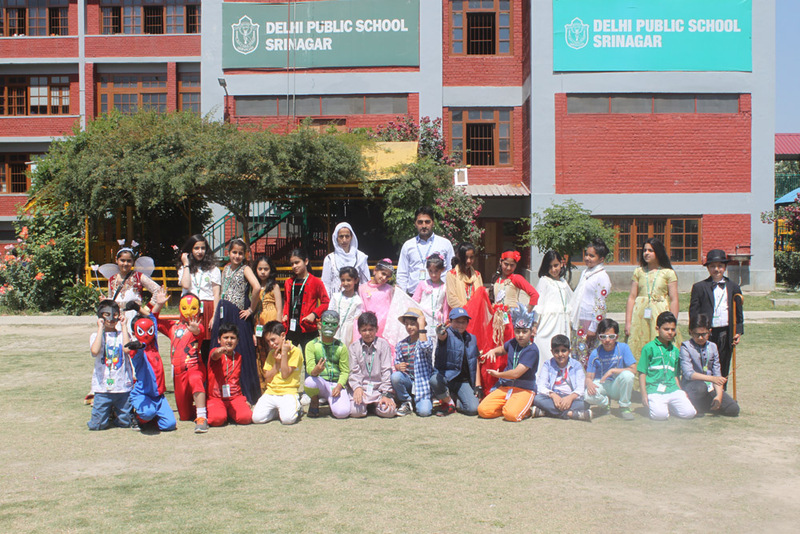 The purpose of conducting the programme was to blend learning with fun. 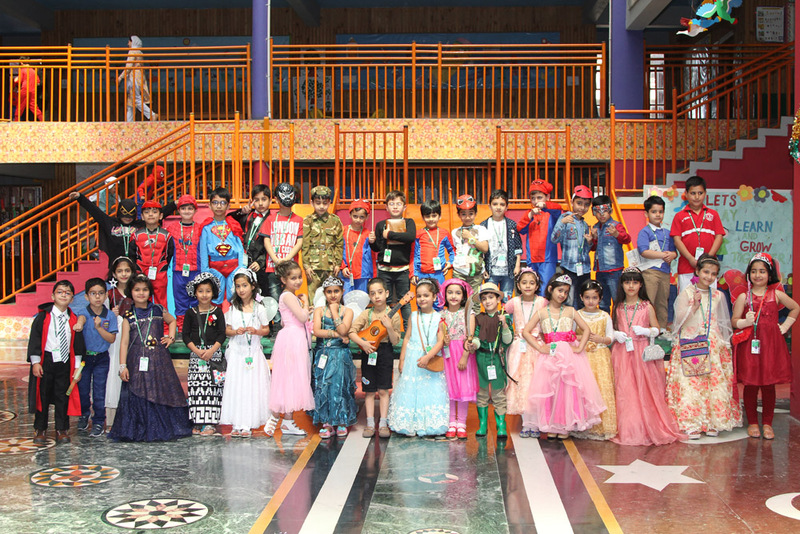 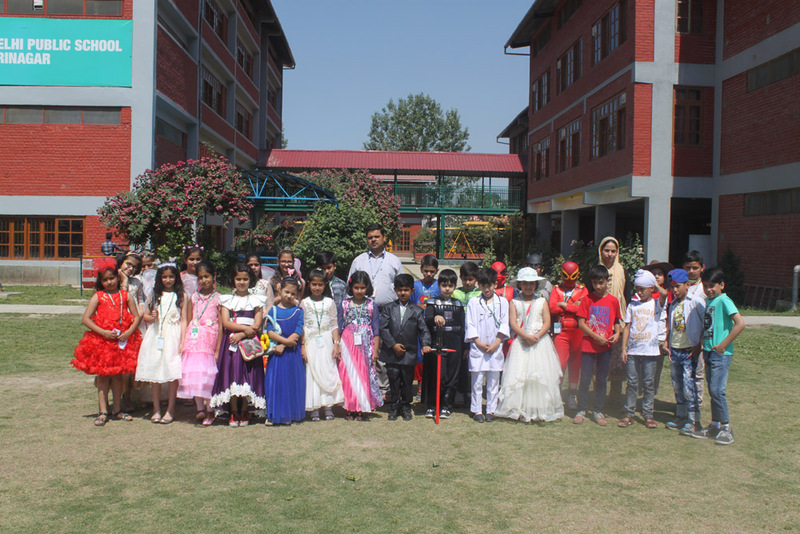 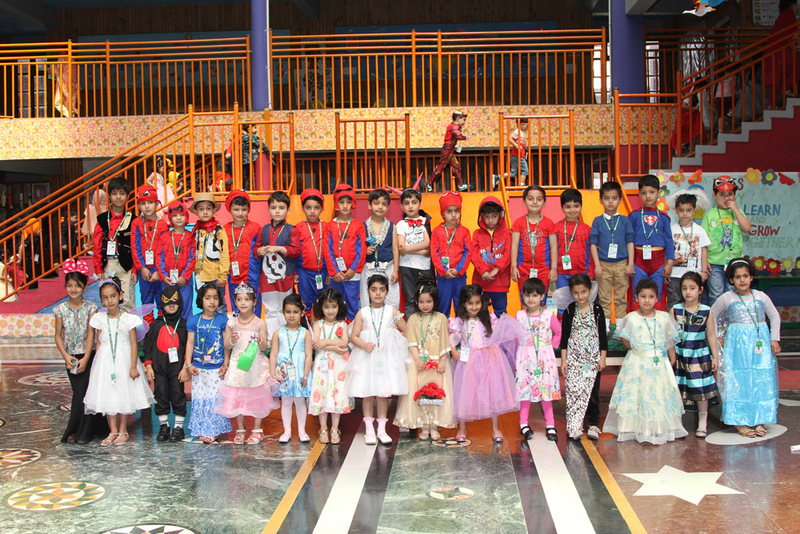 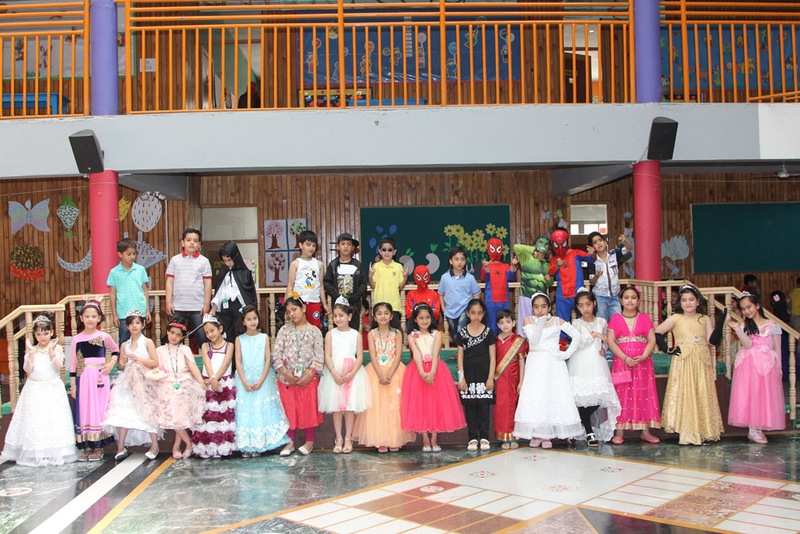 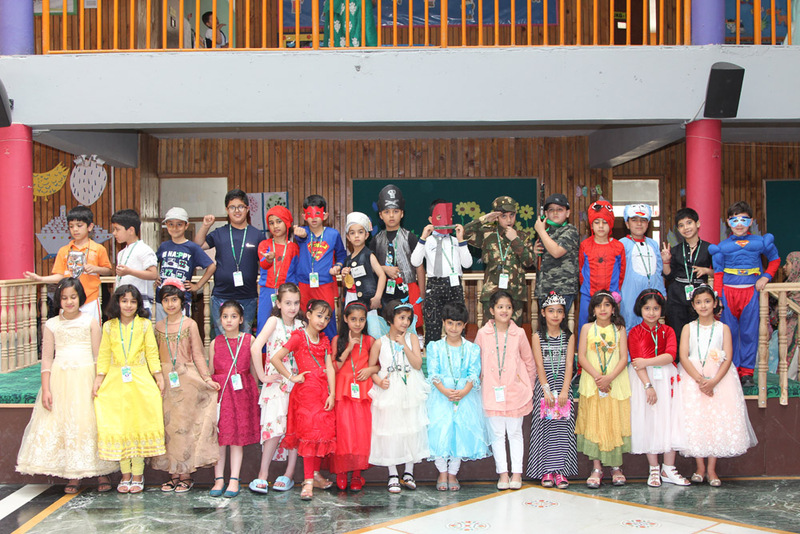 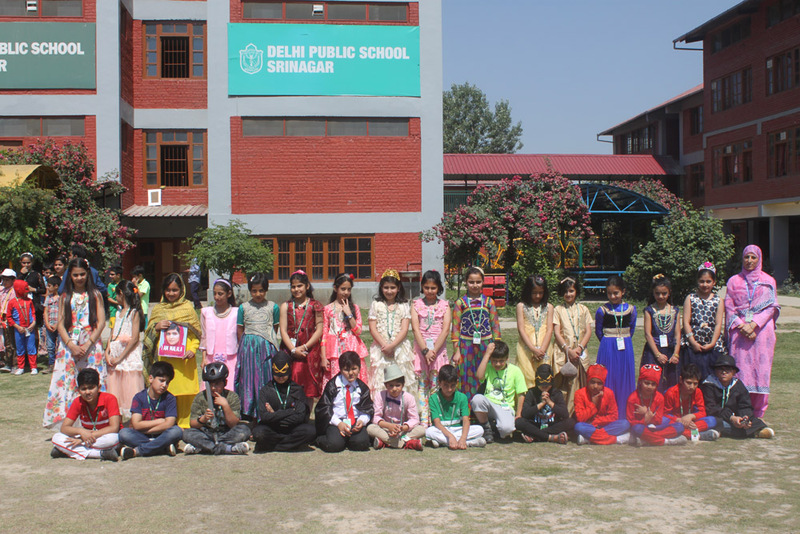 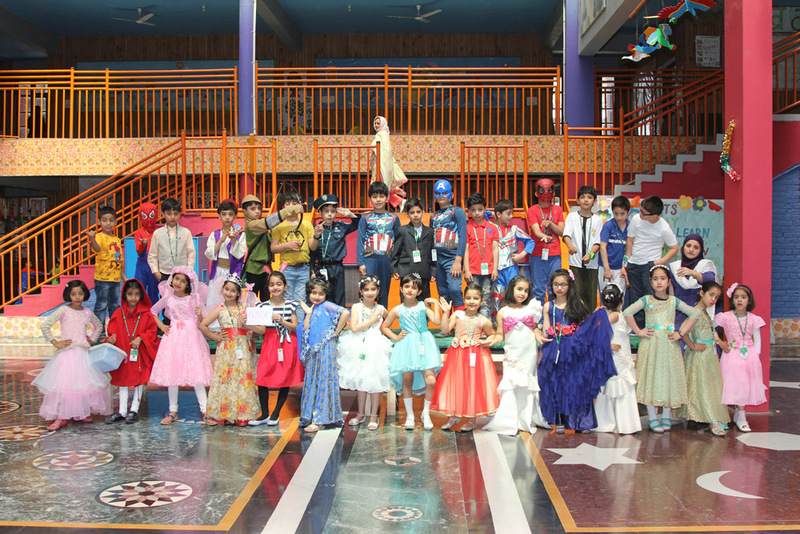 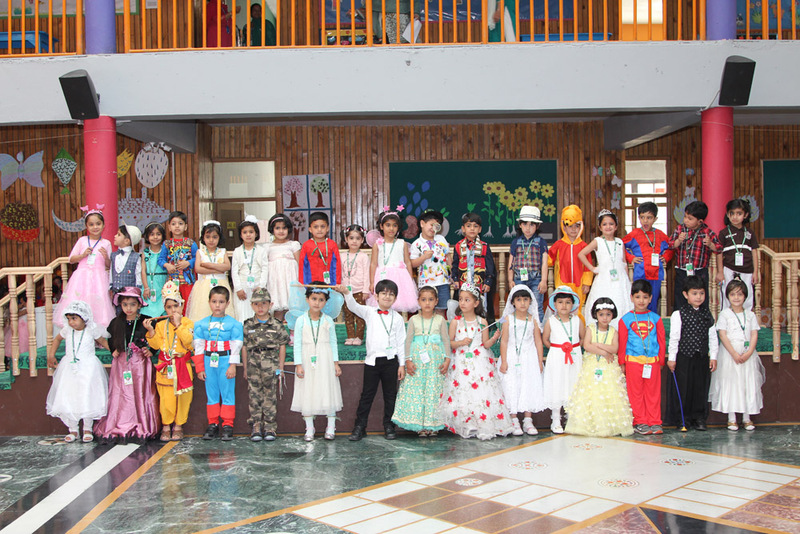 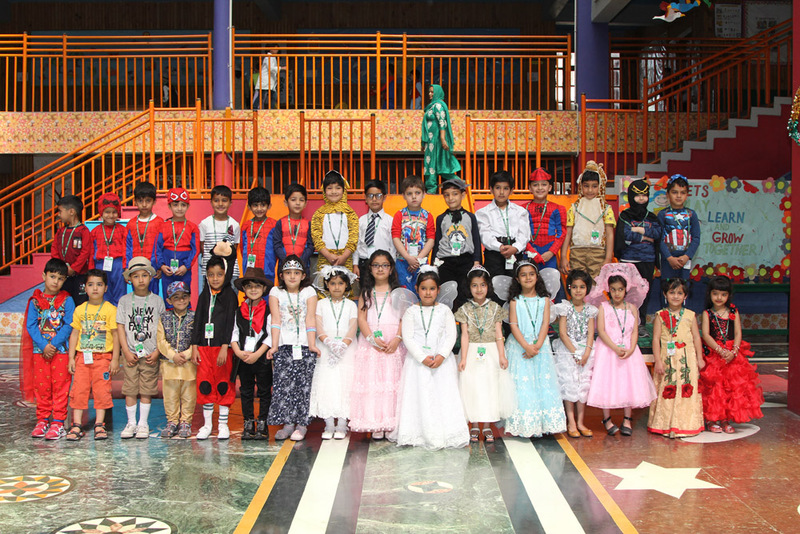 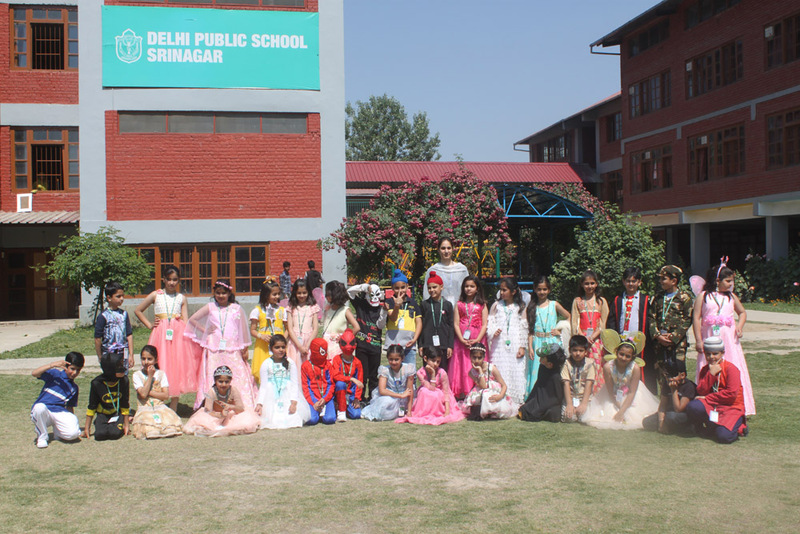 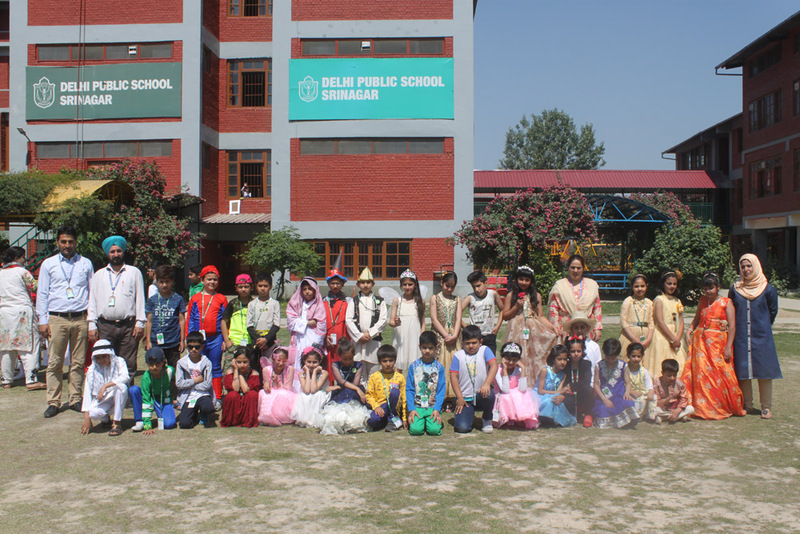 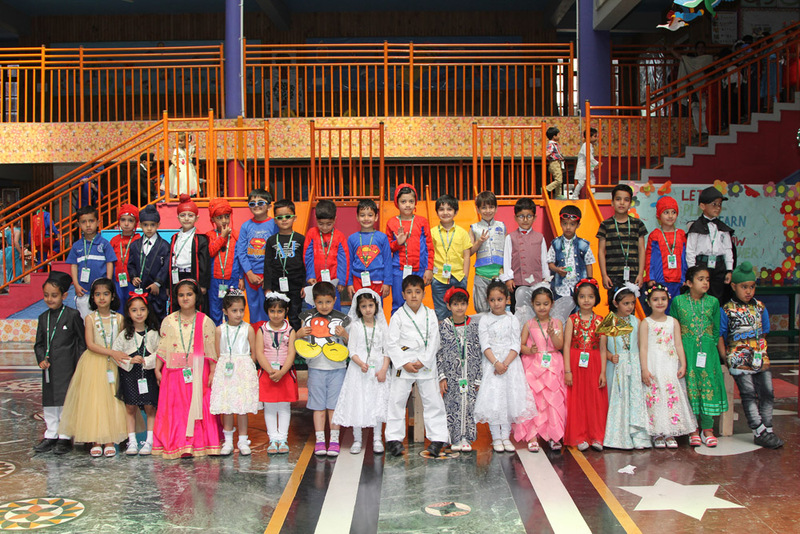 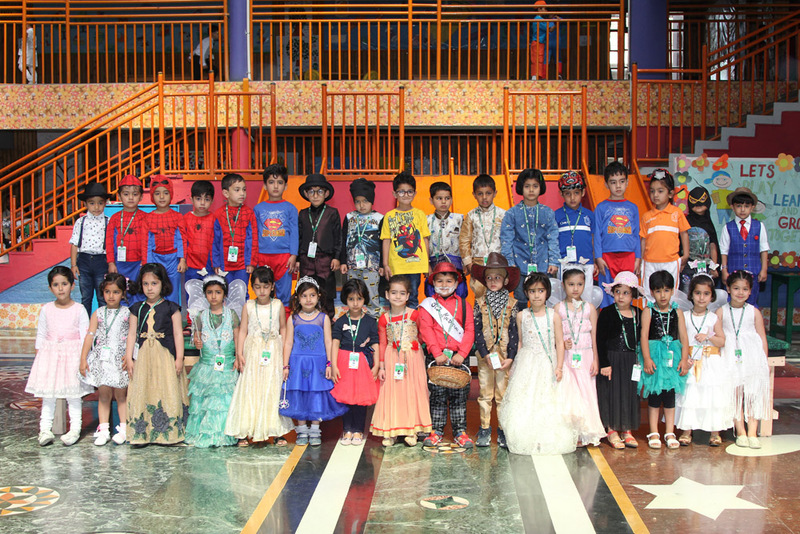 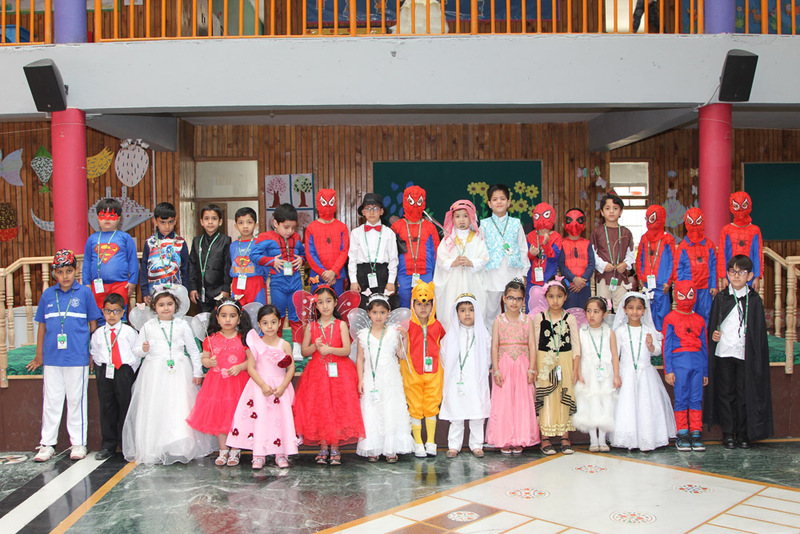 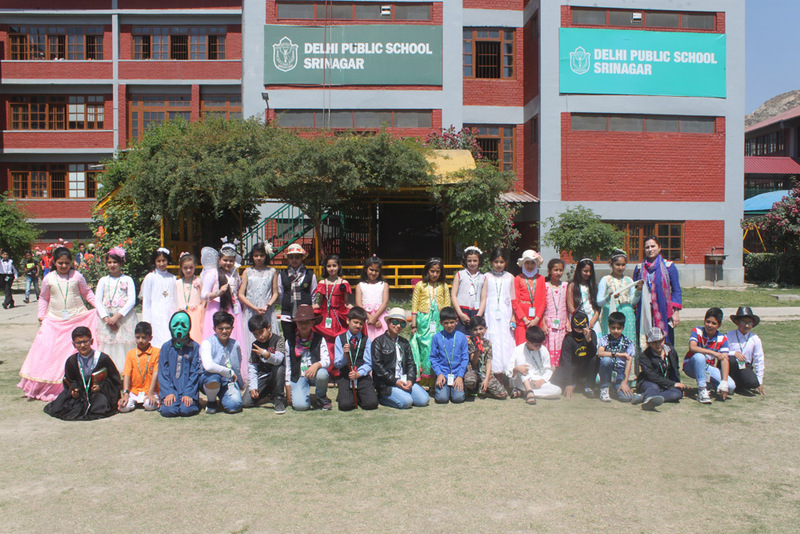 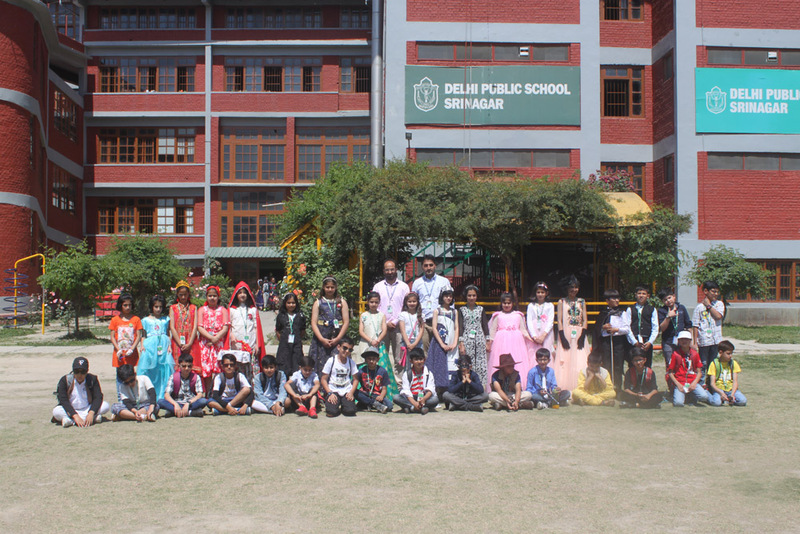 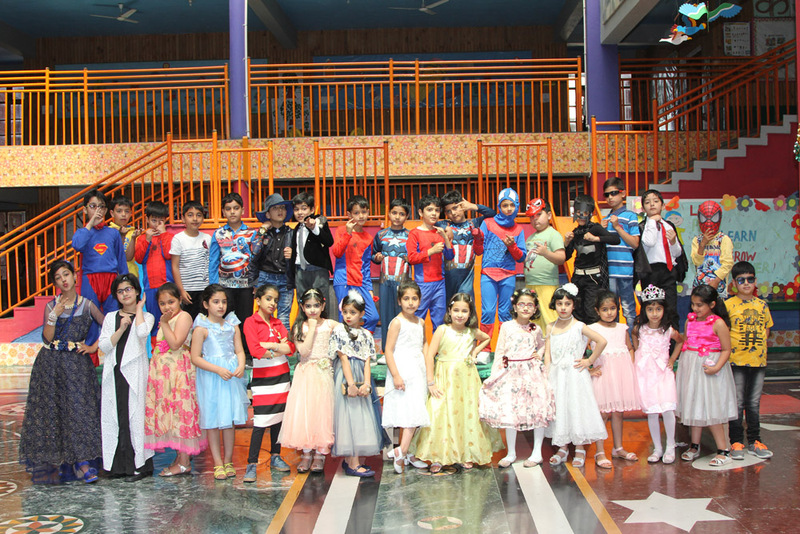 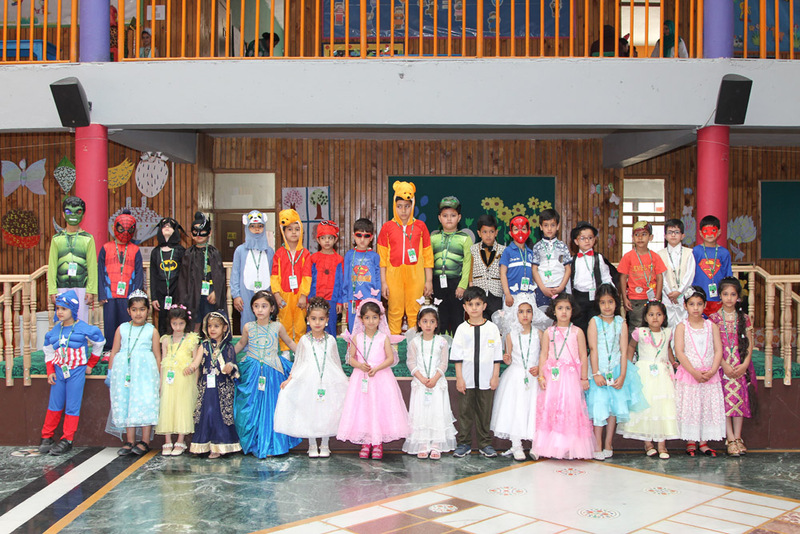 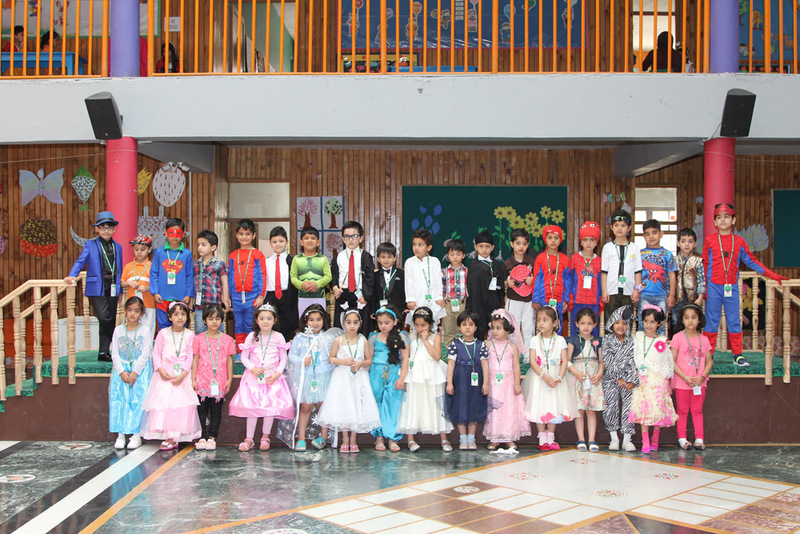 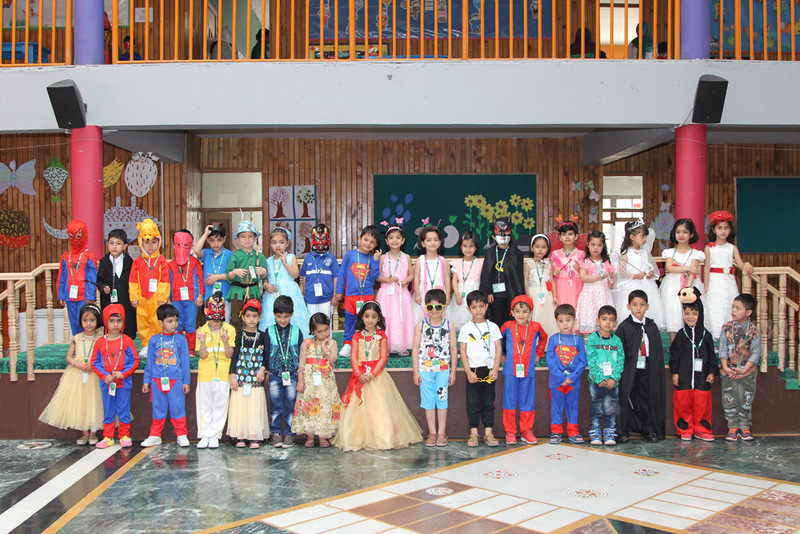 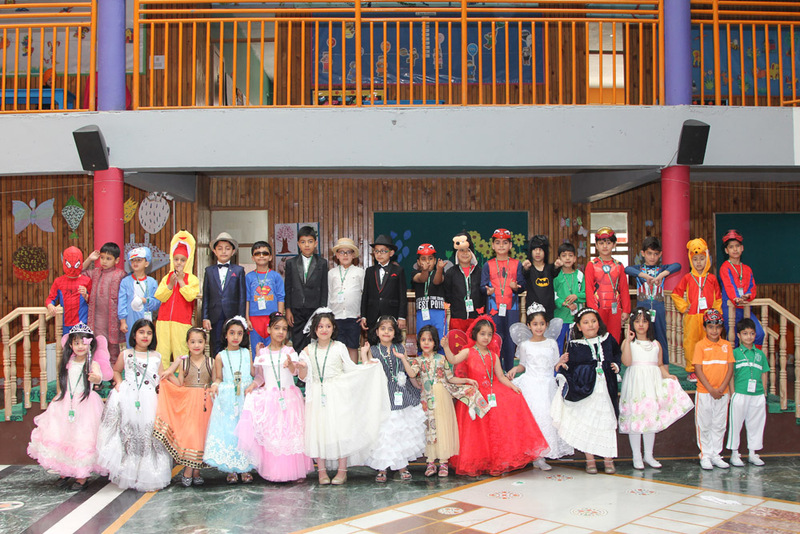 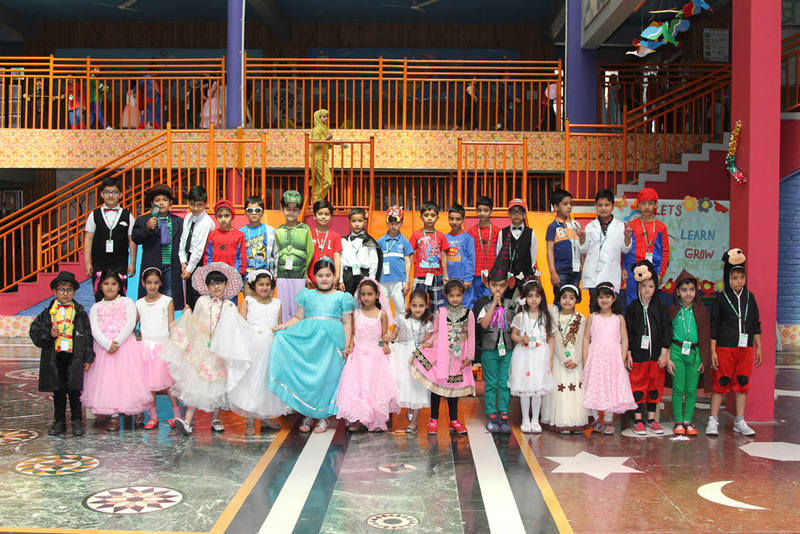 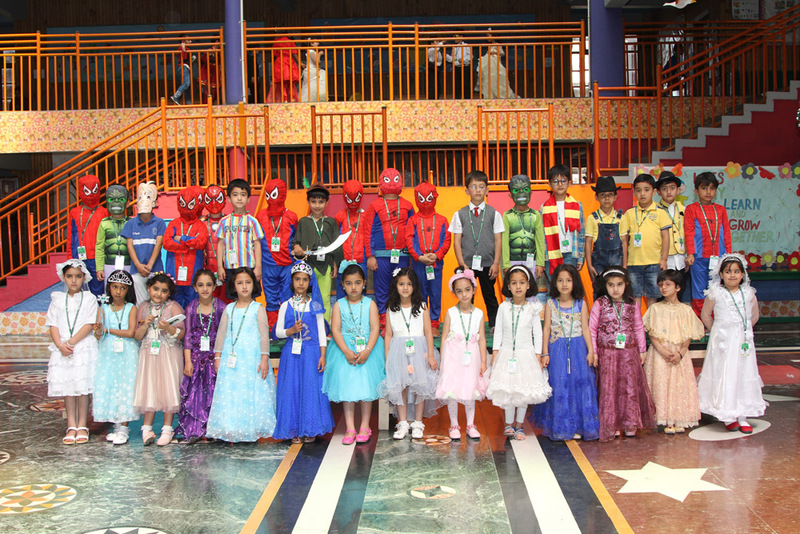 Children were given freedom to dress in their favourite book character. 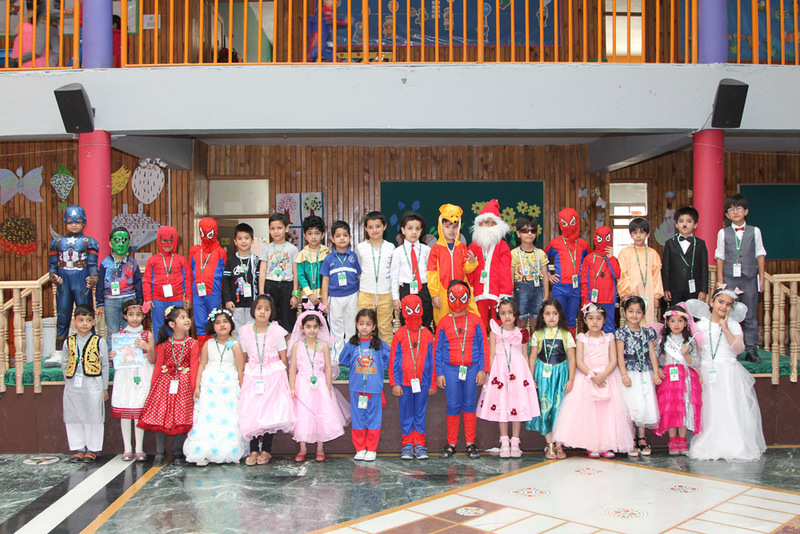 It was really delightful to see children dressed up in the lovely and different costumes, giving vent to their creative geniuses. 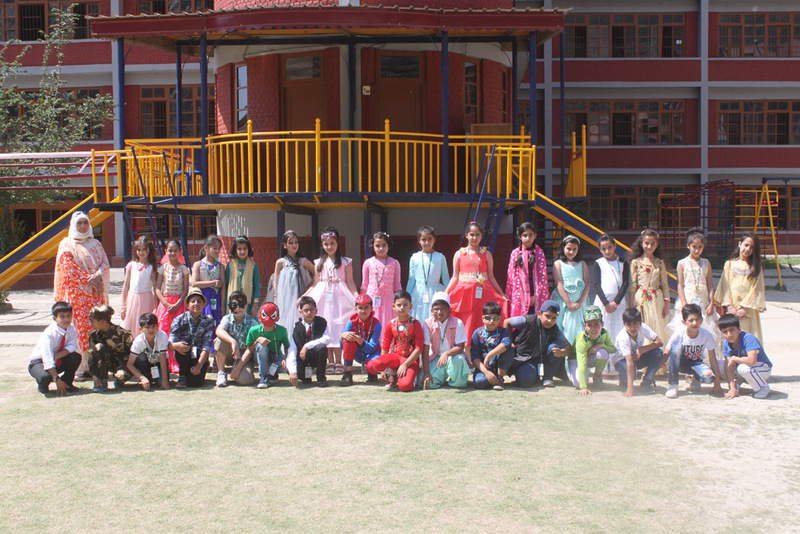 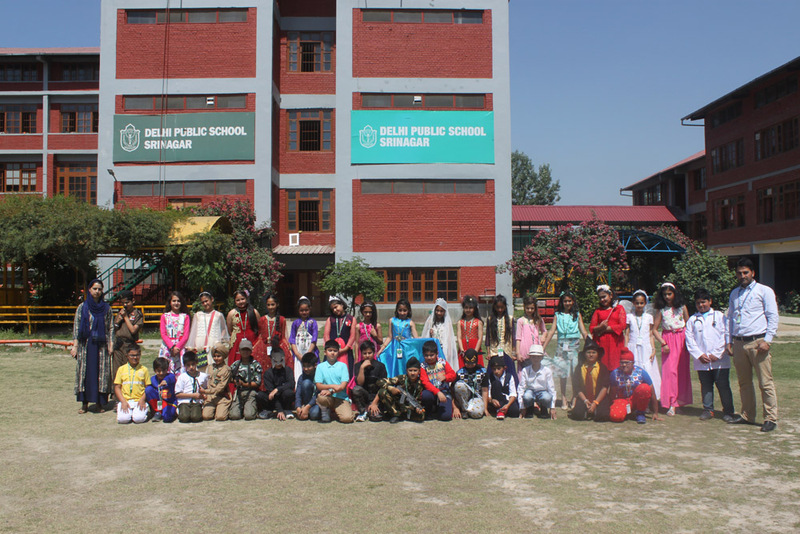 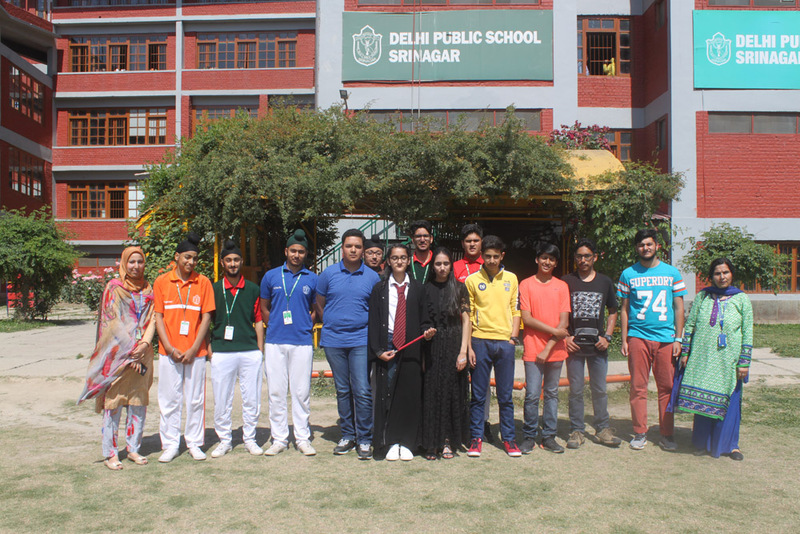 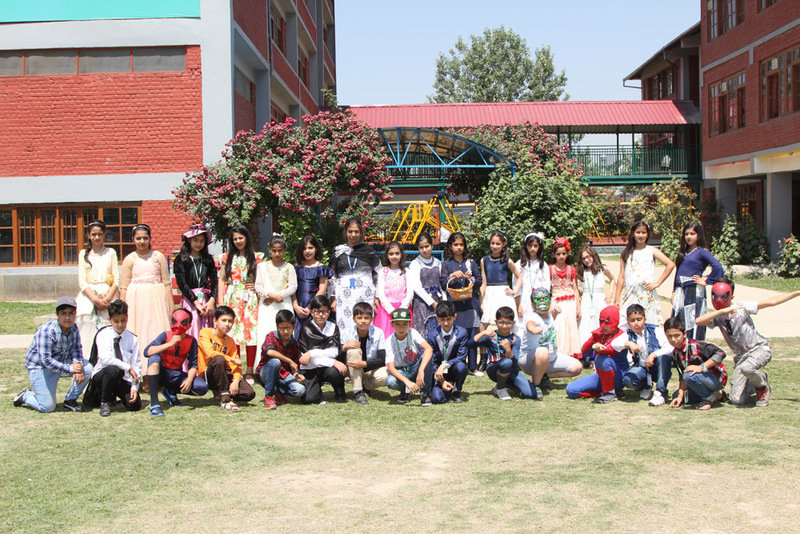 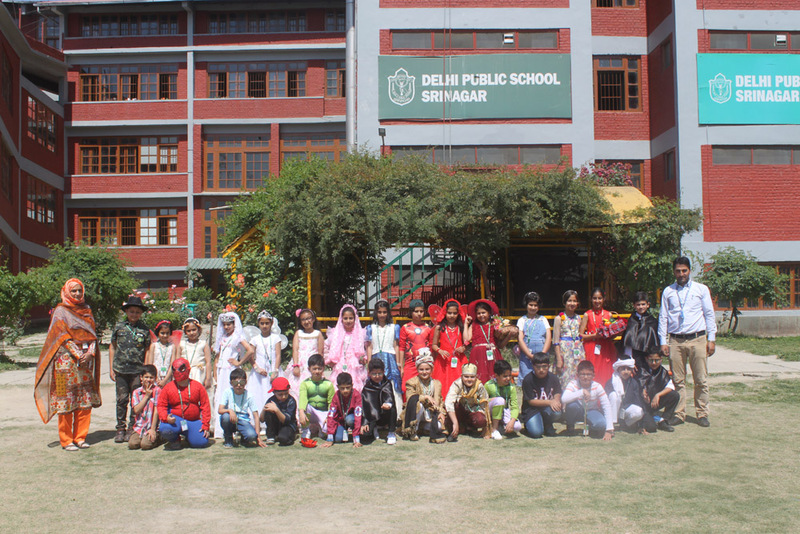 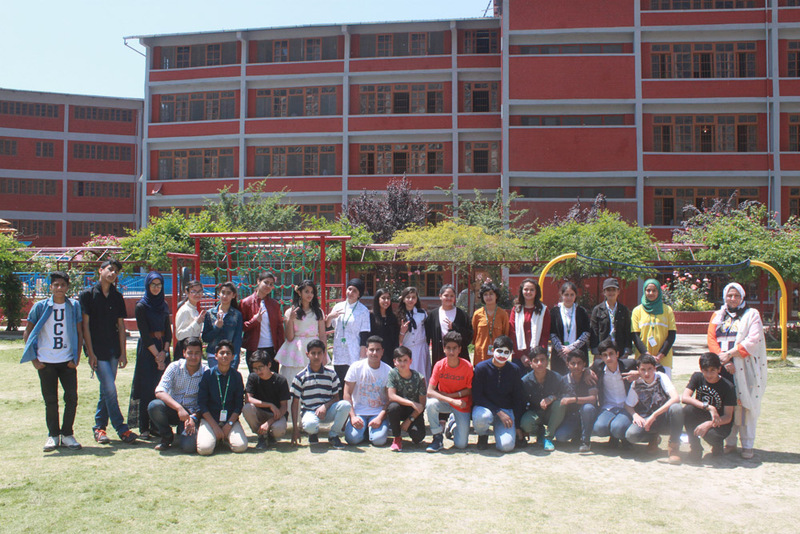 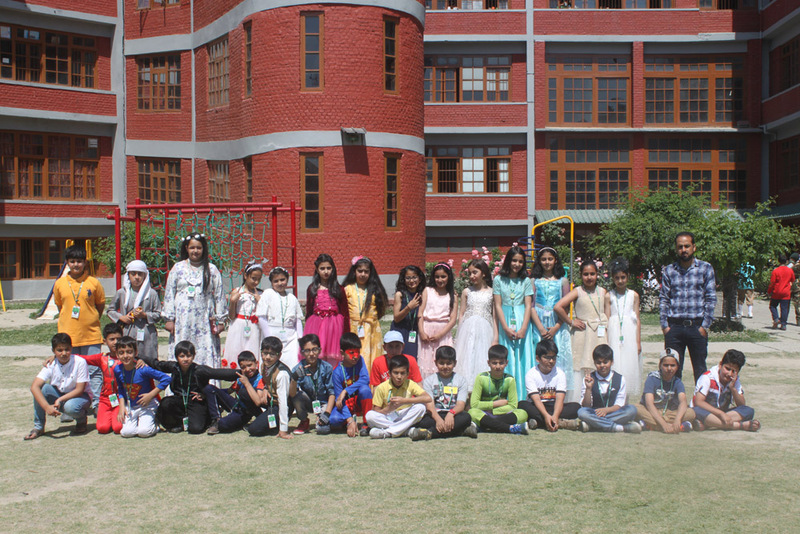 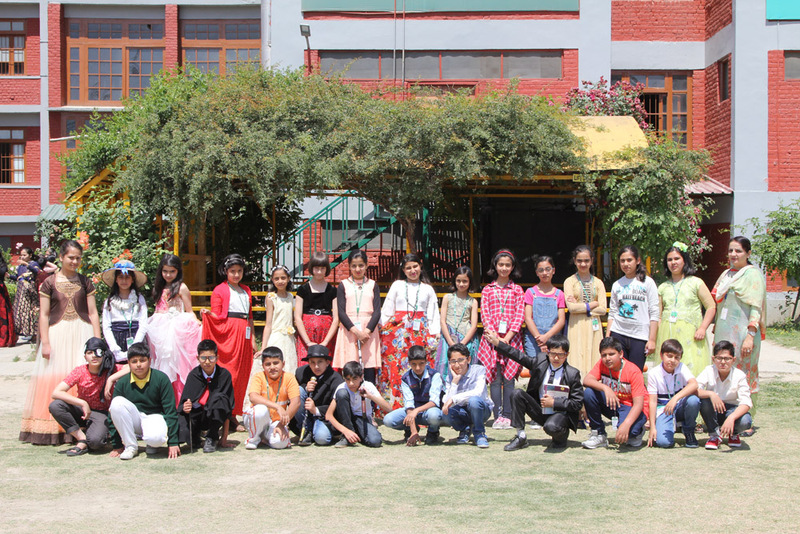 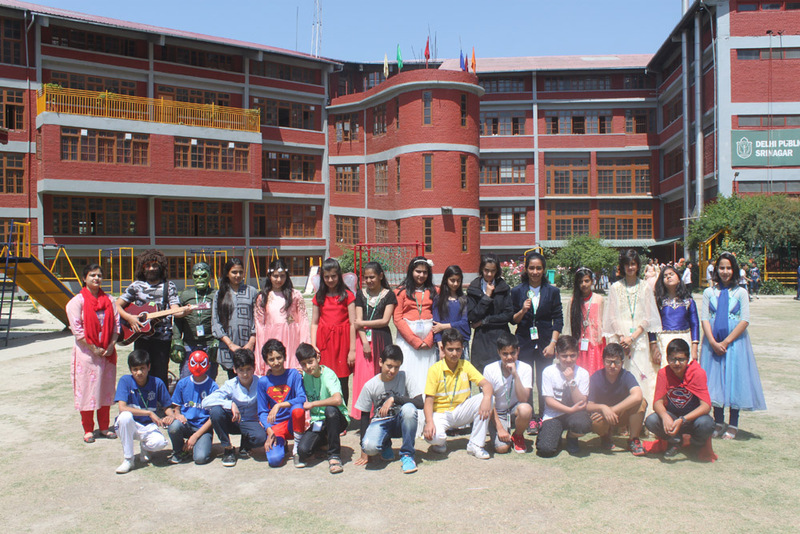 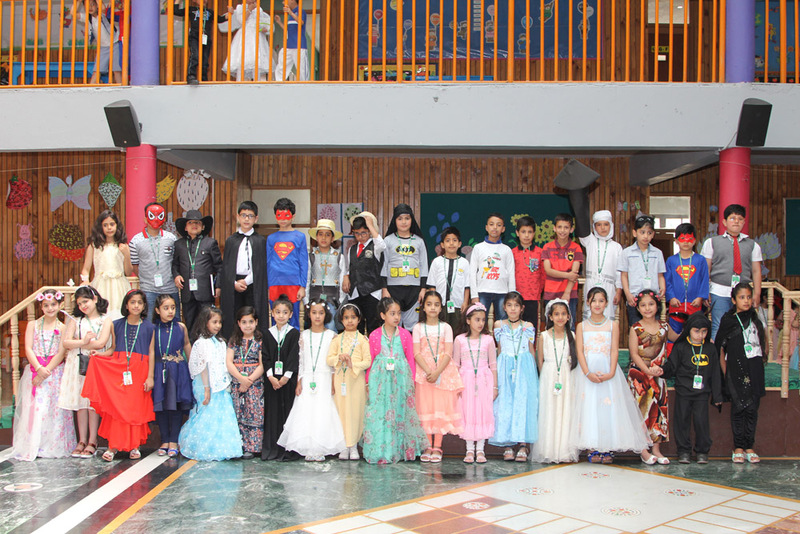 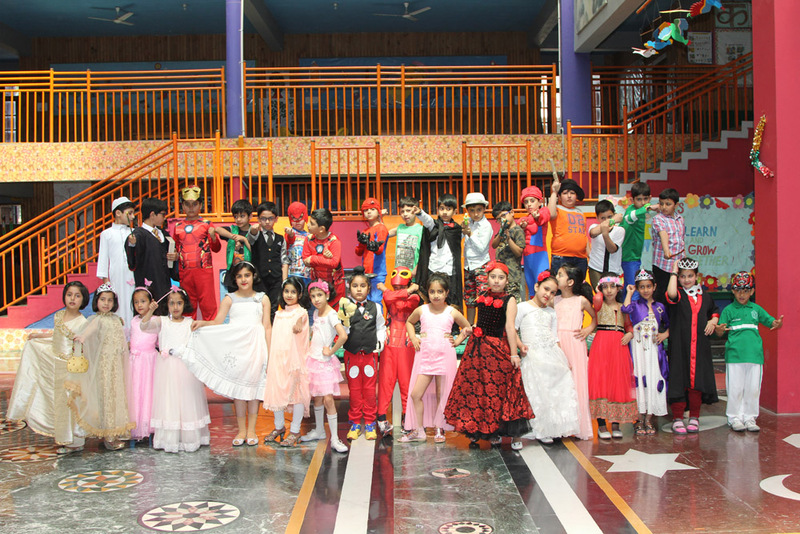 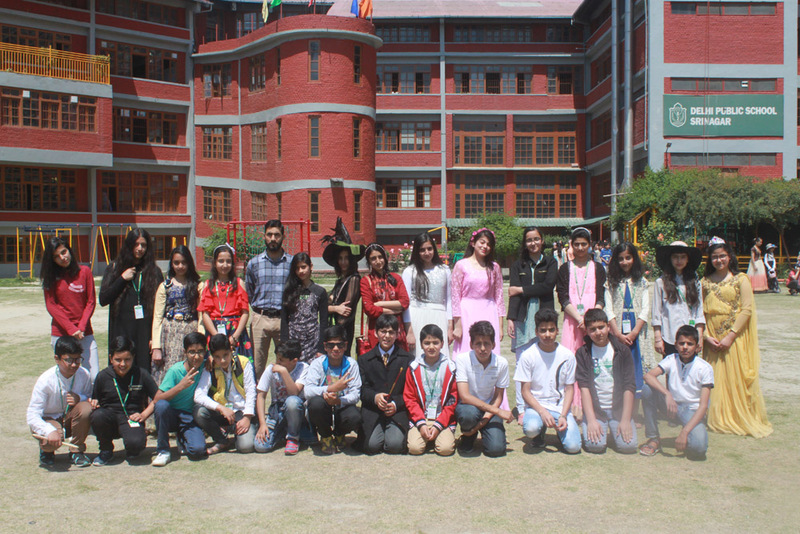 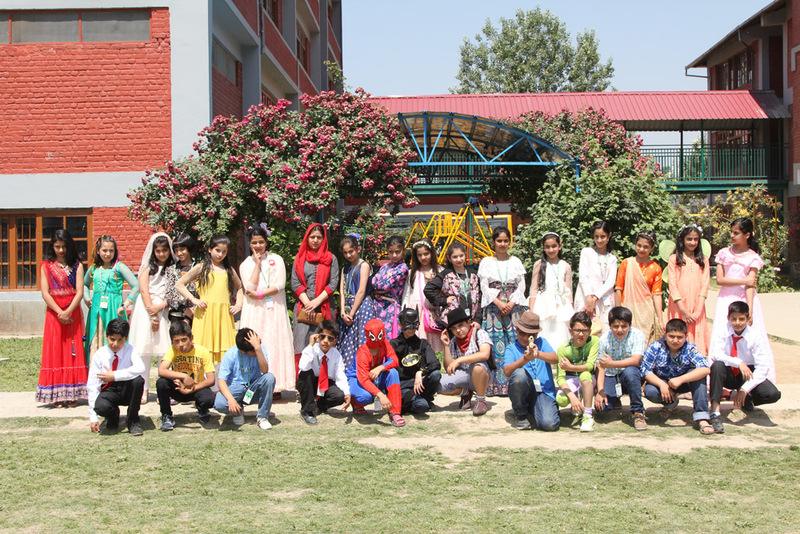 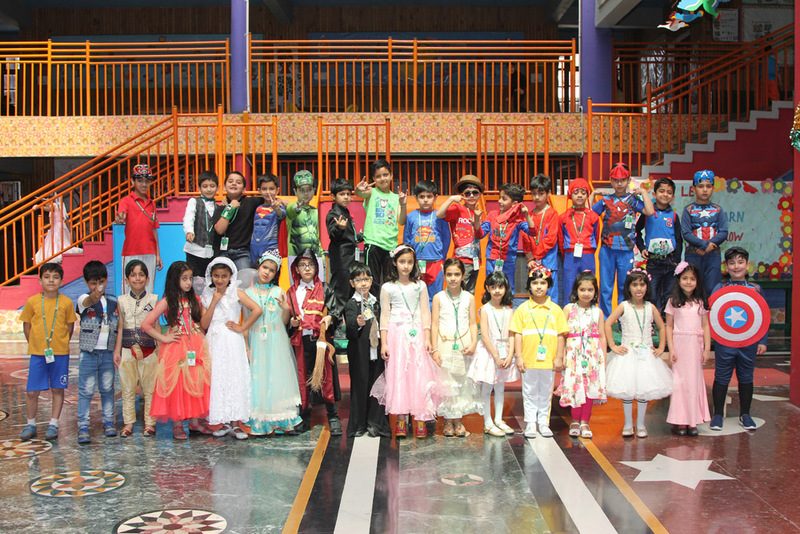 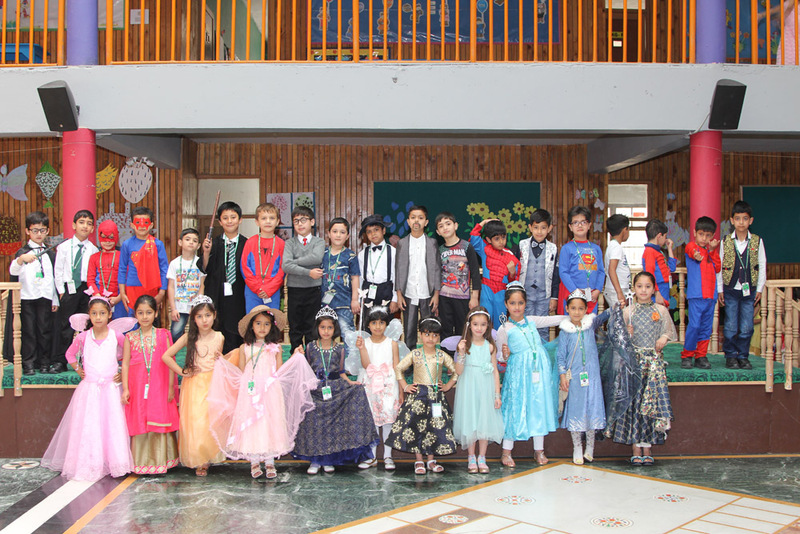 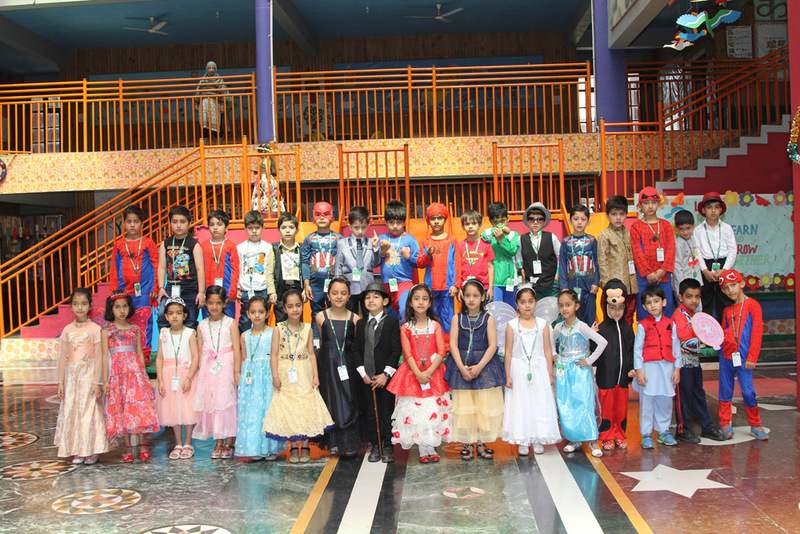 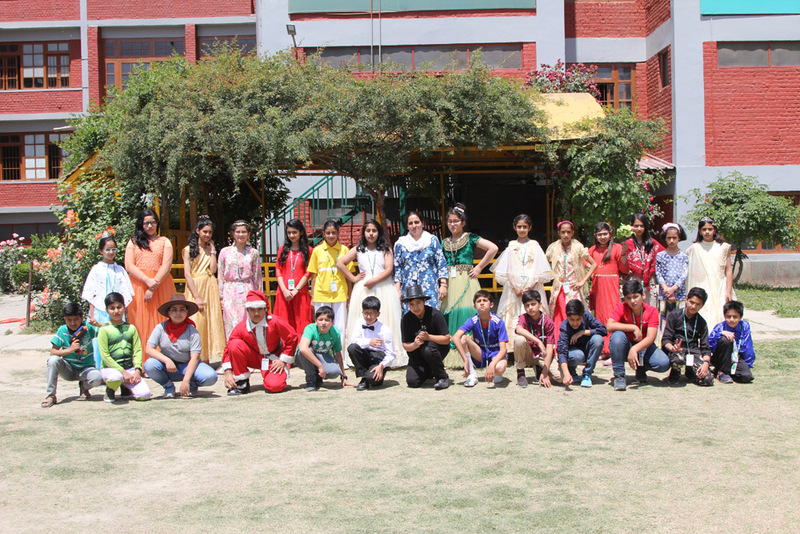 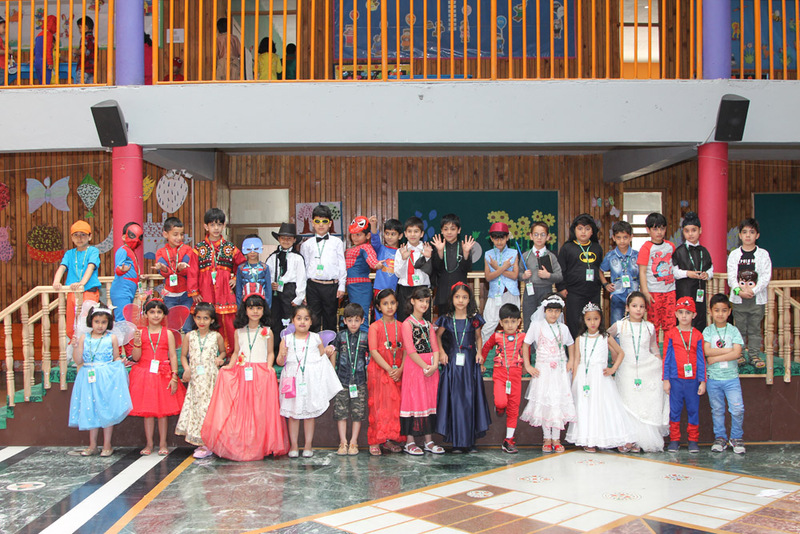 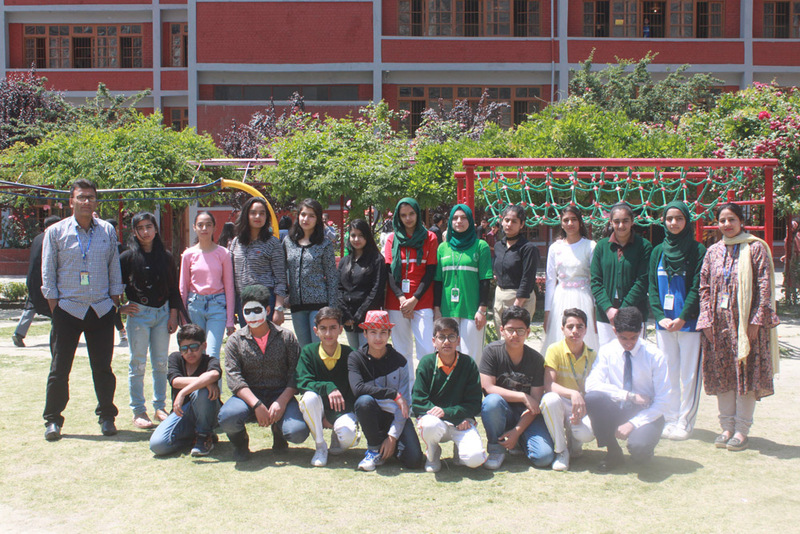 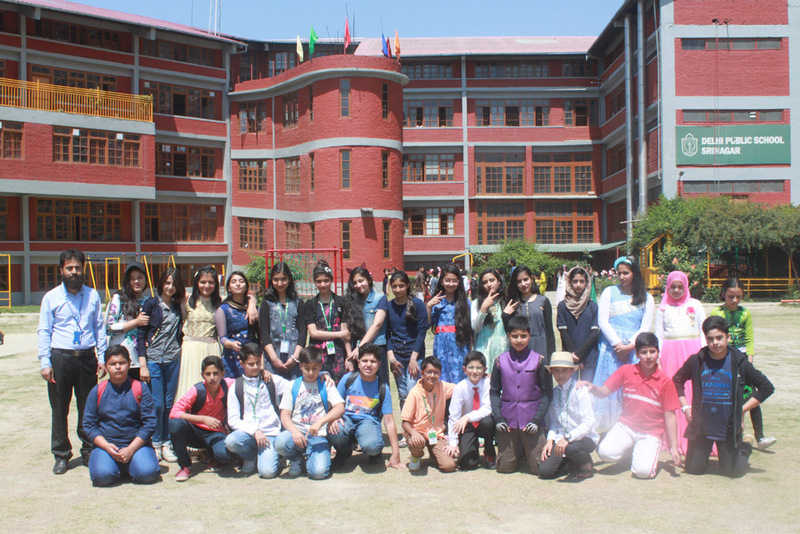 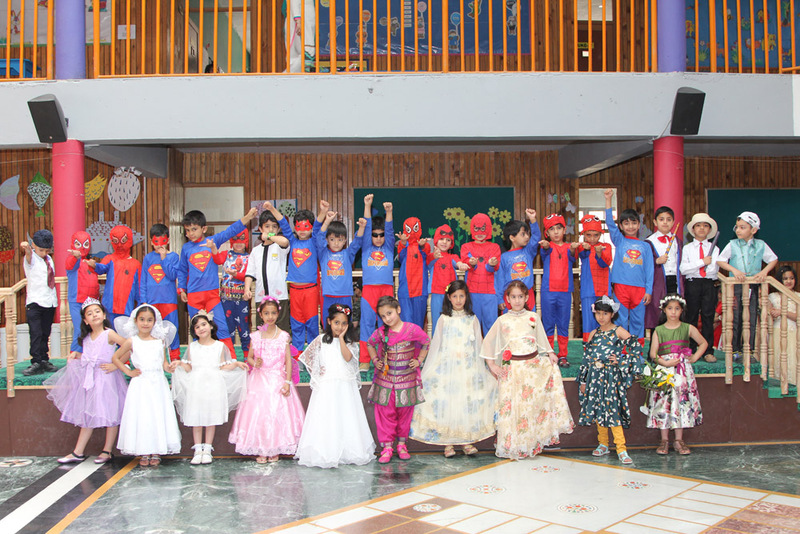 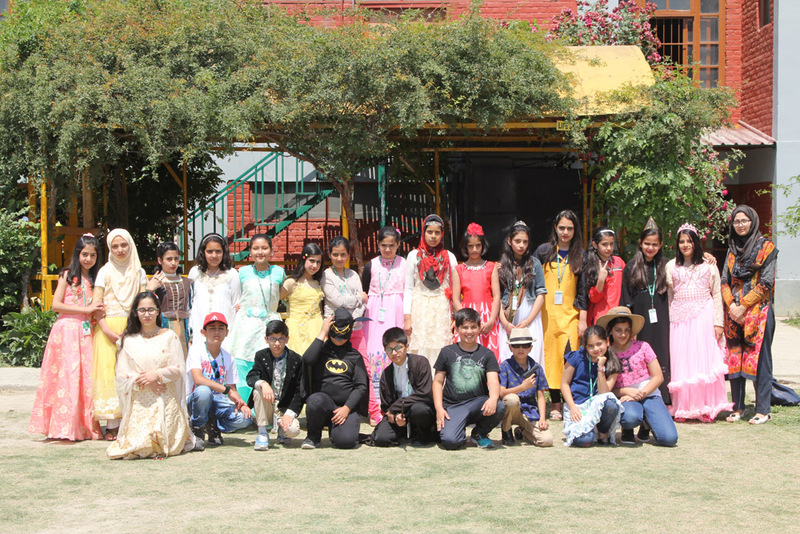 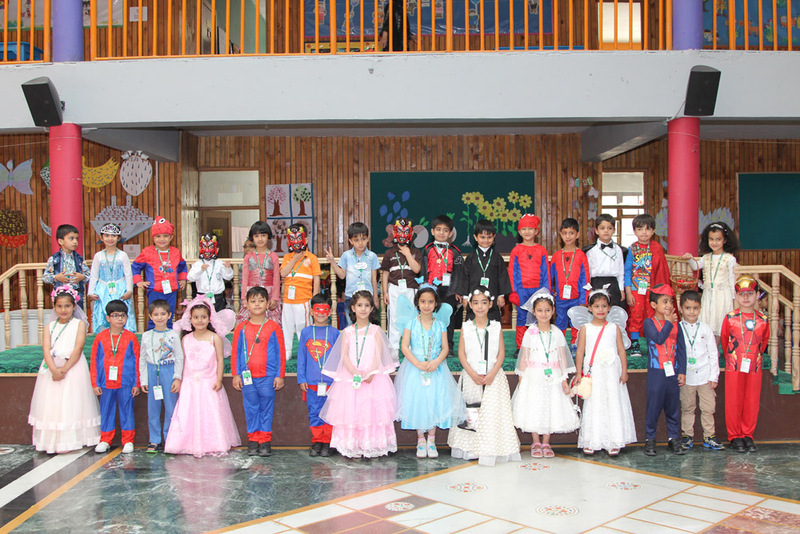 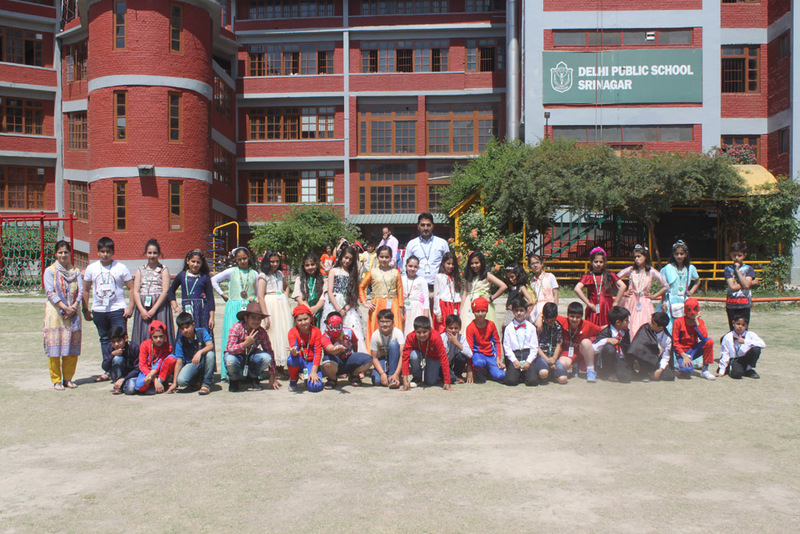 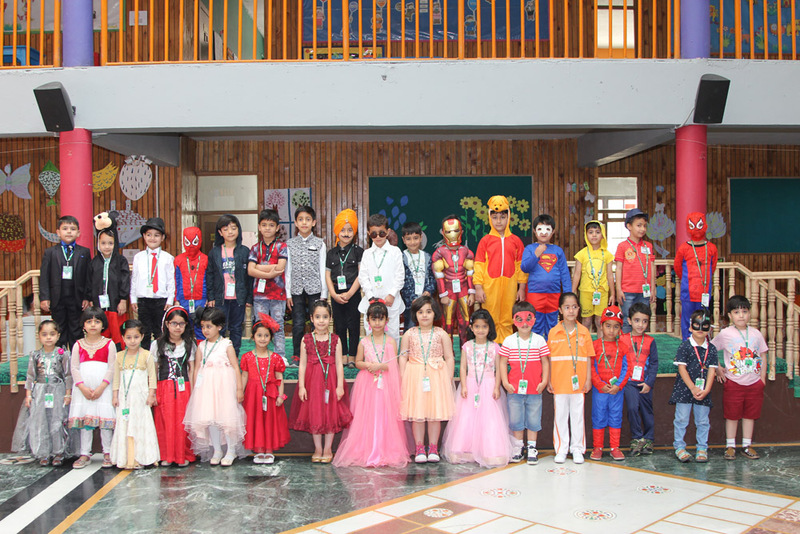 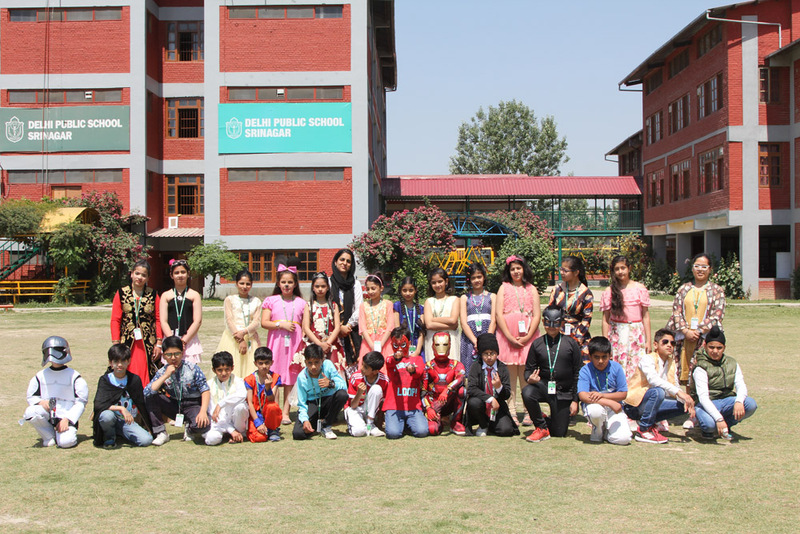 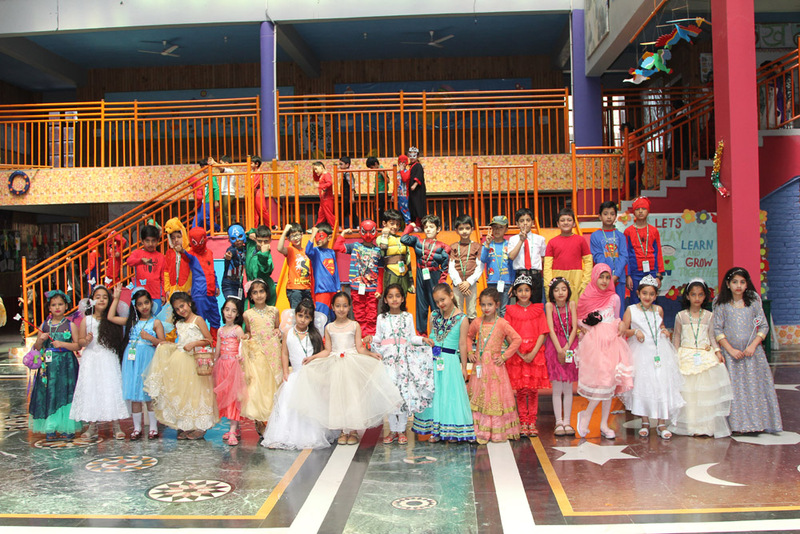 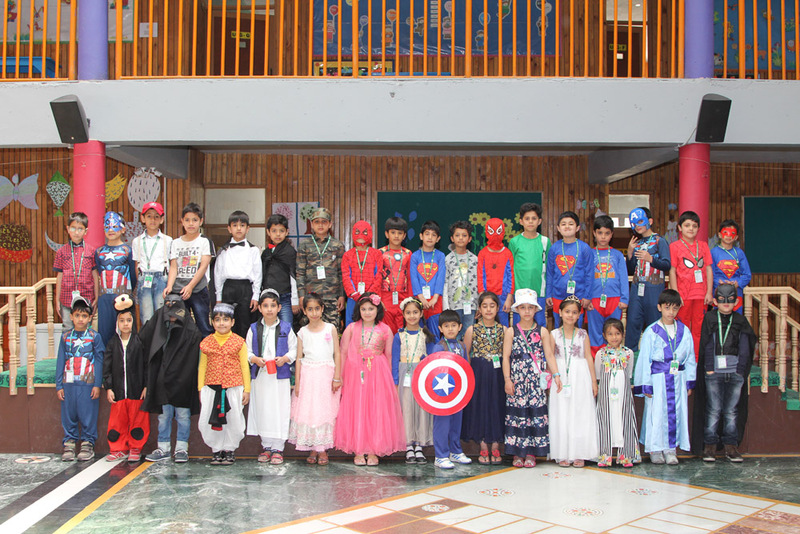 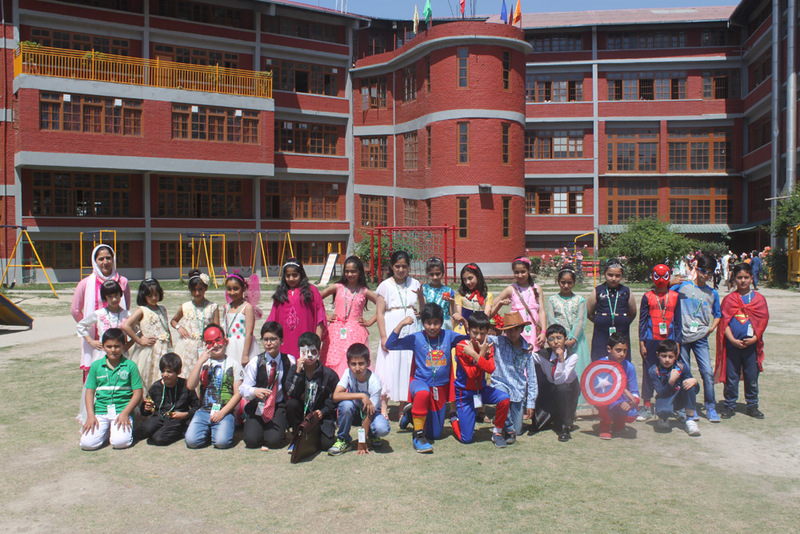 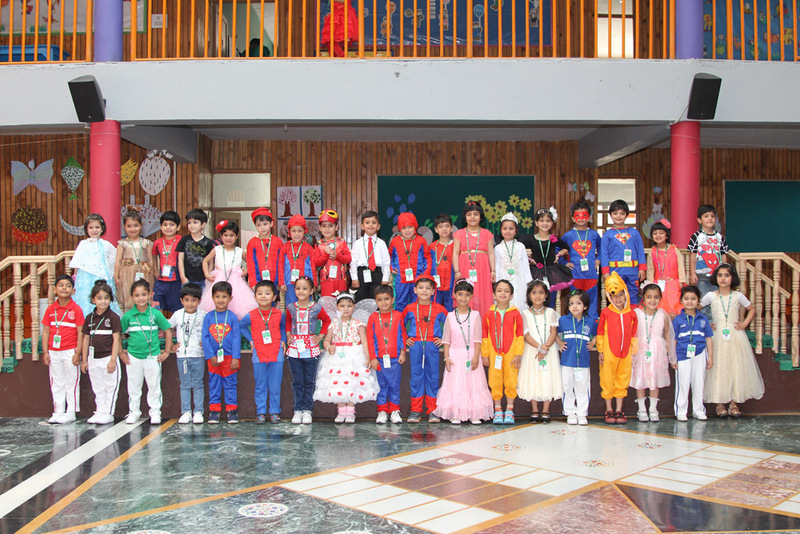 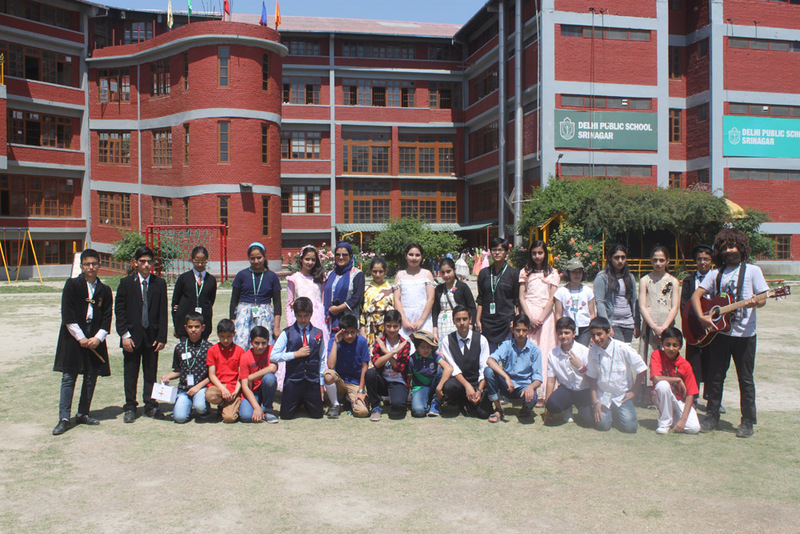 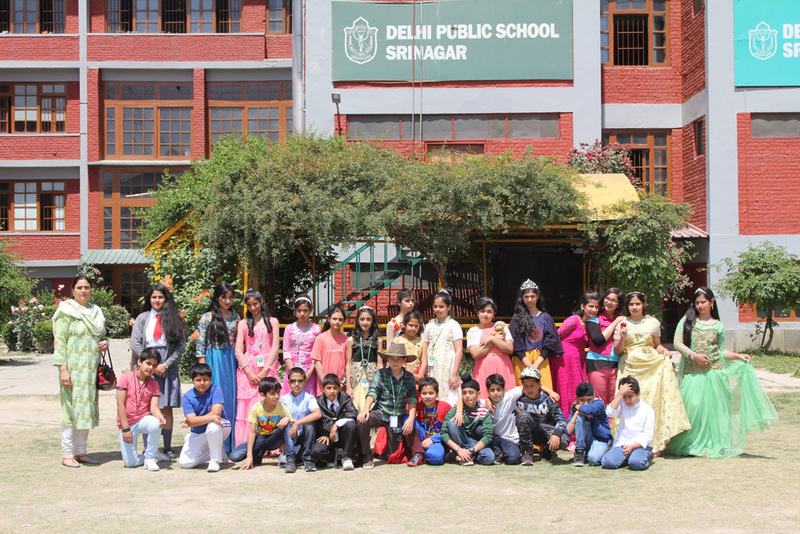 The school looked vibrant with all the fictional characters come alive and filled the atmosphere with thrill. 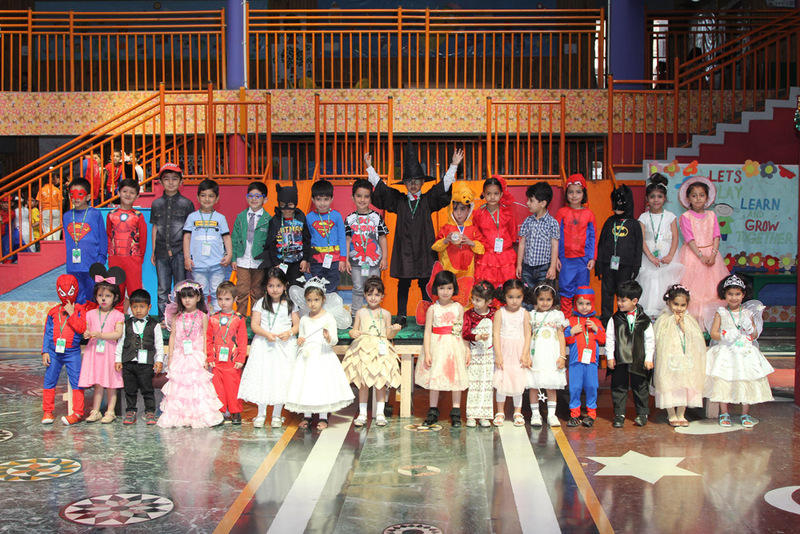 All our little ones were looking adorable. 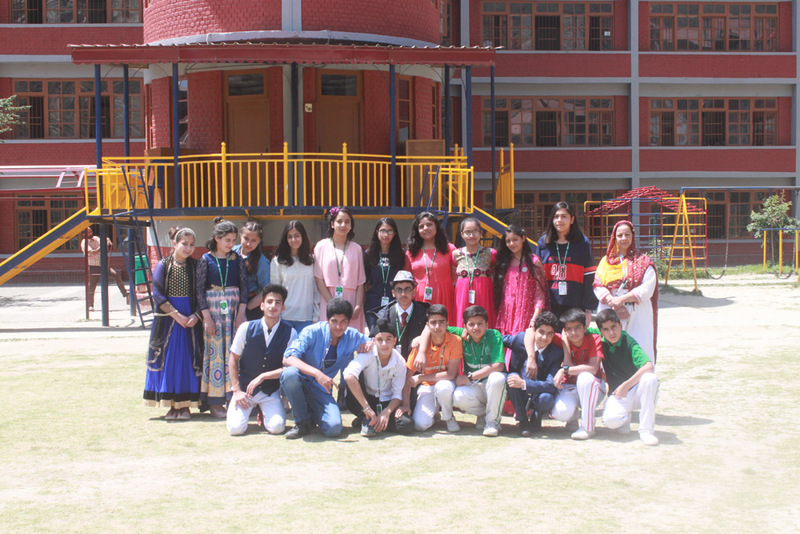 They won hearts with their exuberance and enthusiasm! 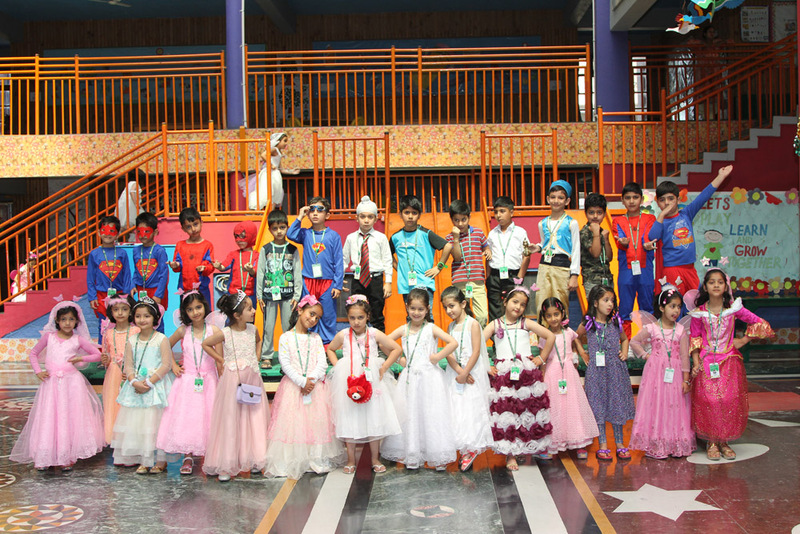 Children enjoyed the photo shoot and had a great day.